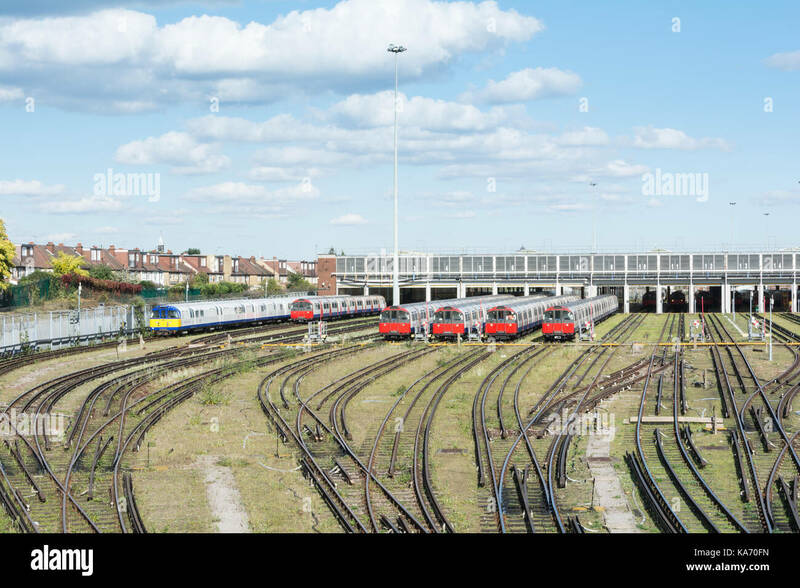 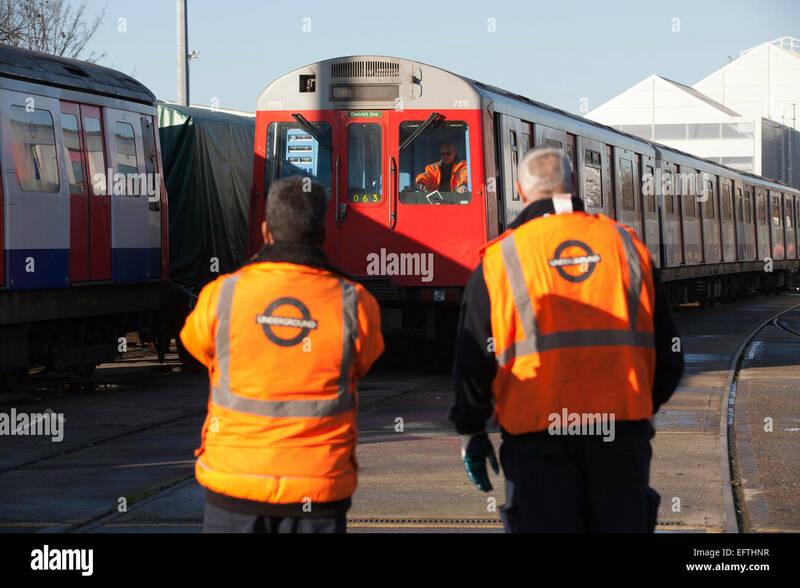 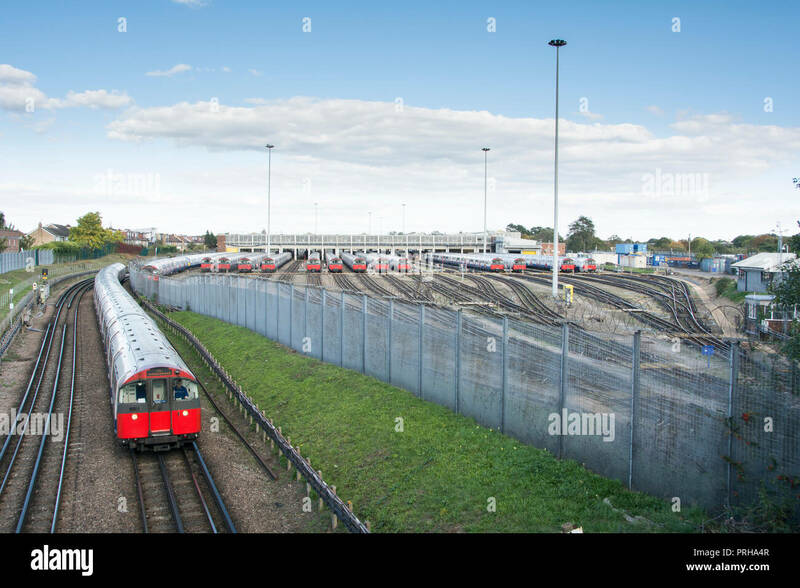 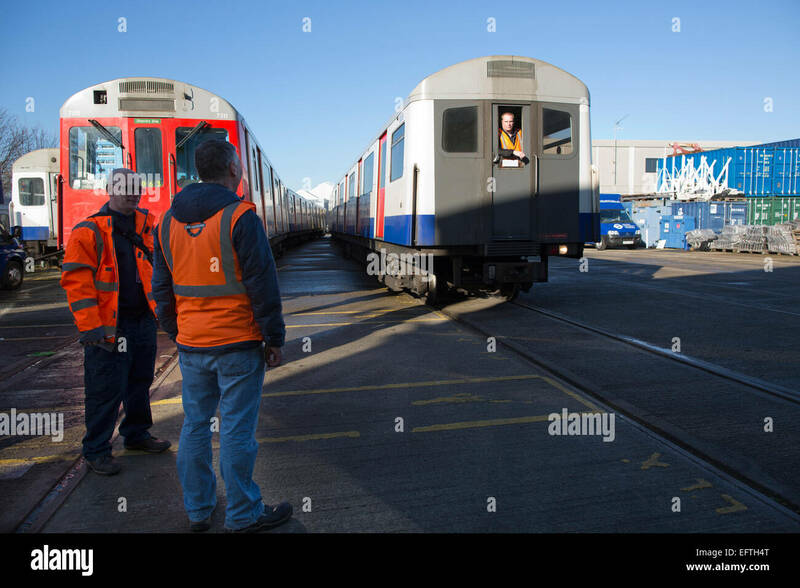 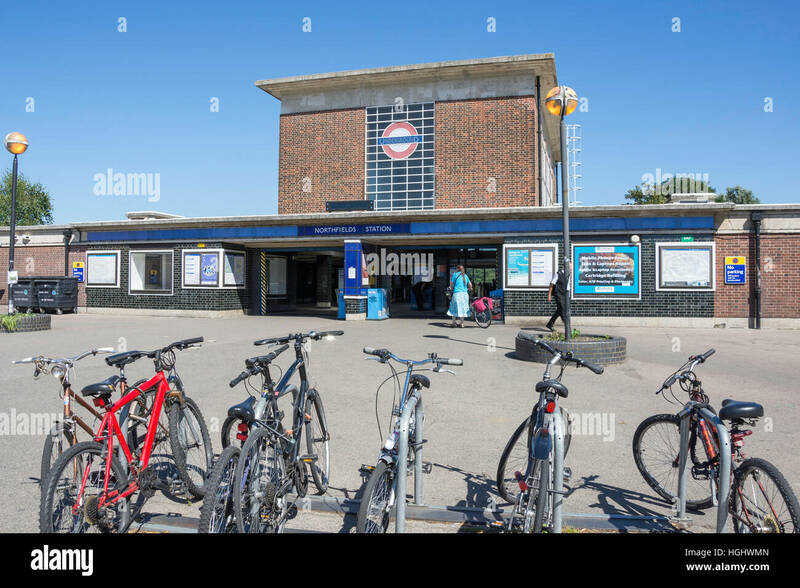 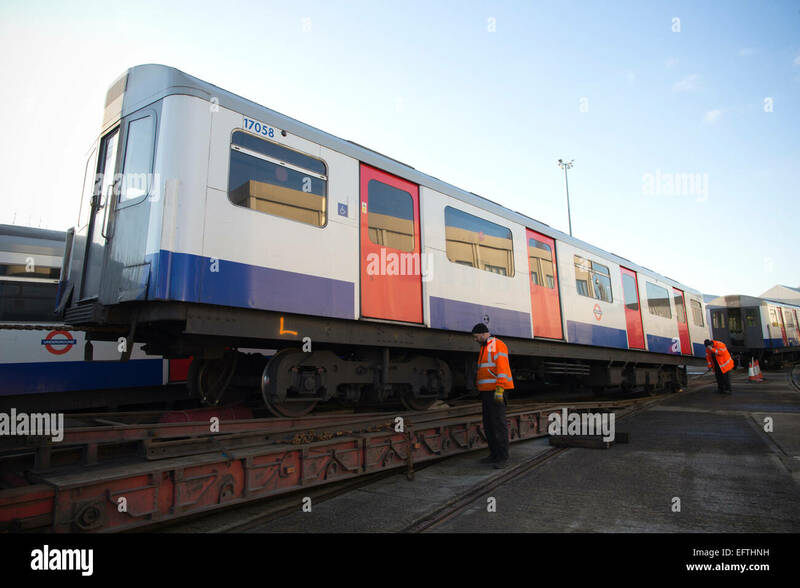 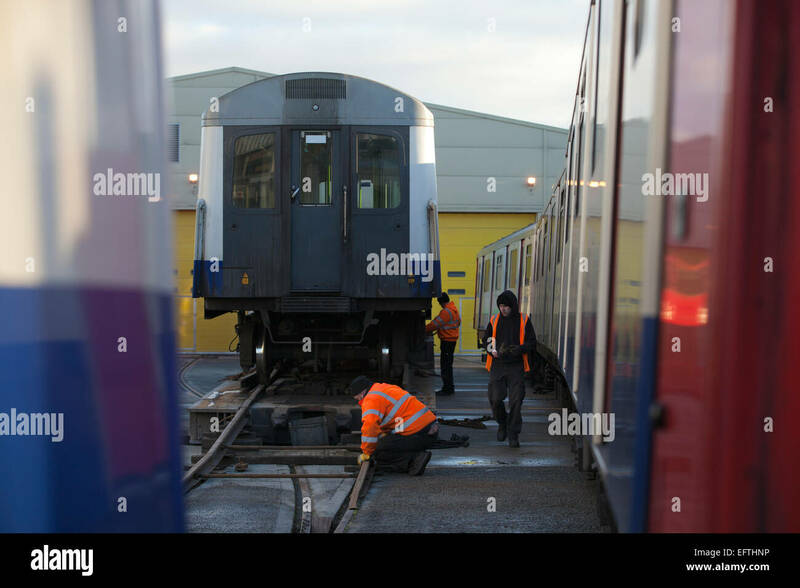 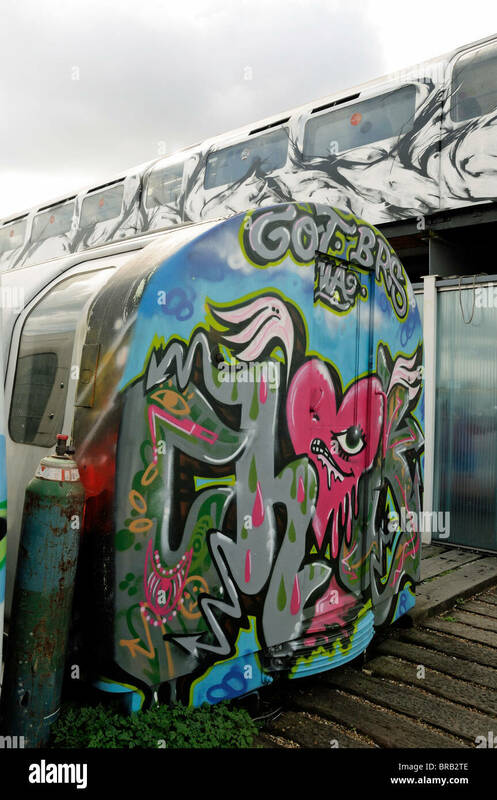 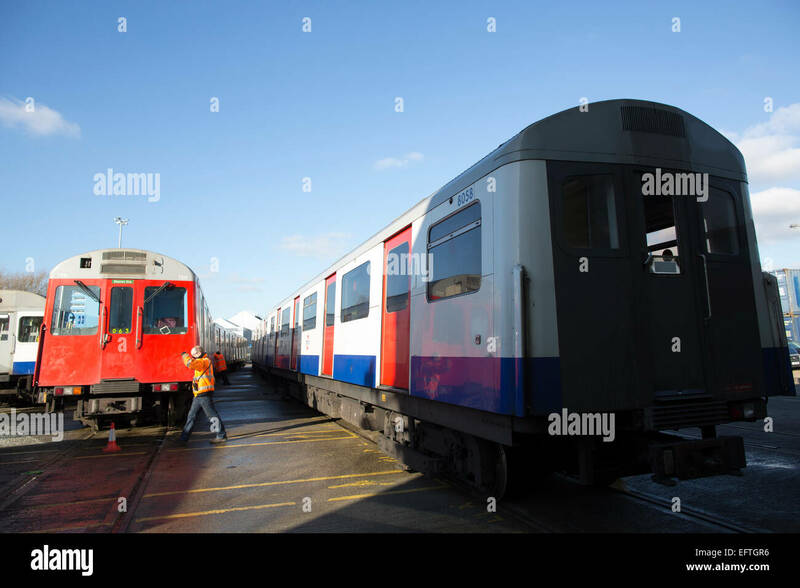 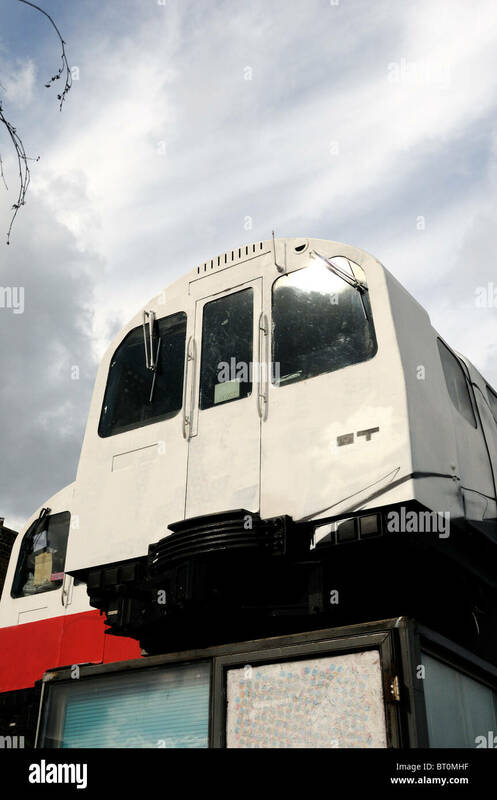 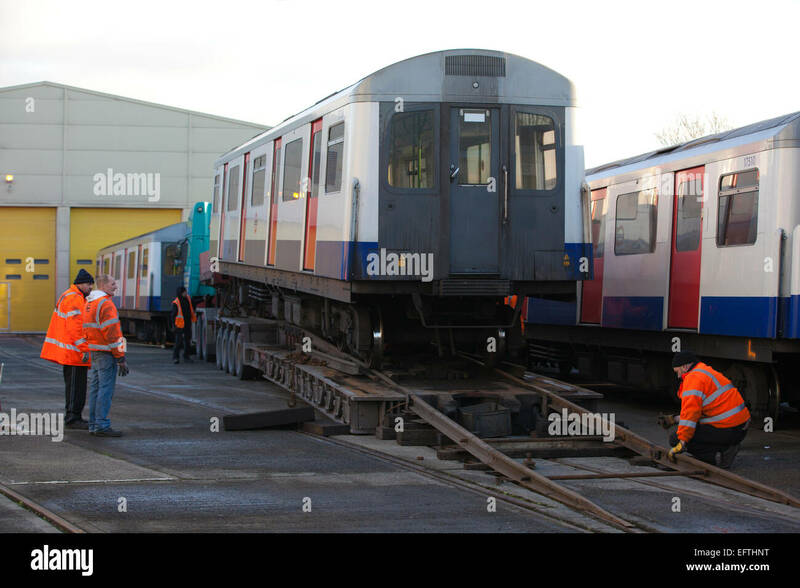 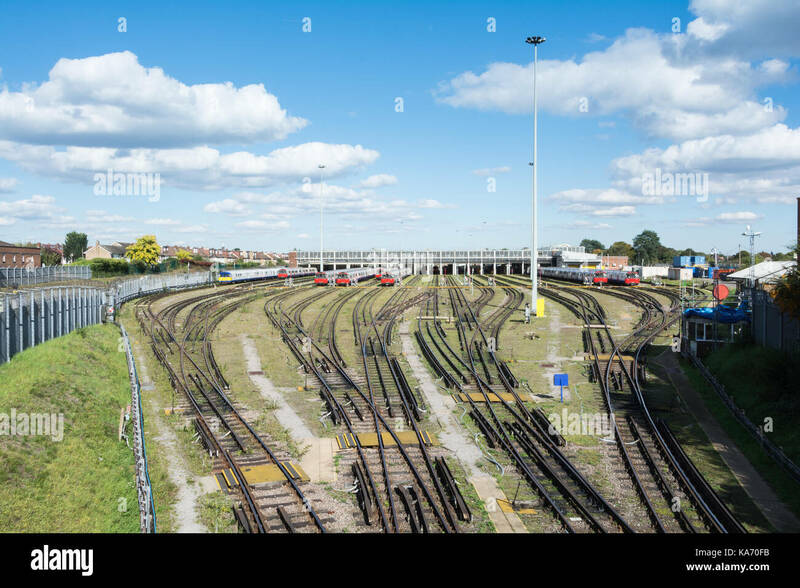 London underground trains outside Northfields Maintenance Depot, London, UK. 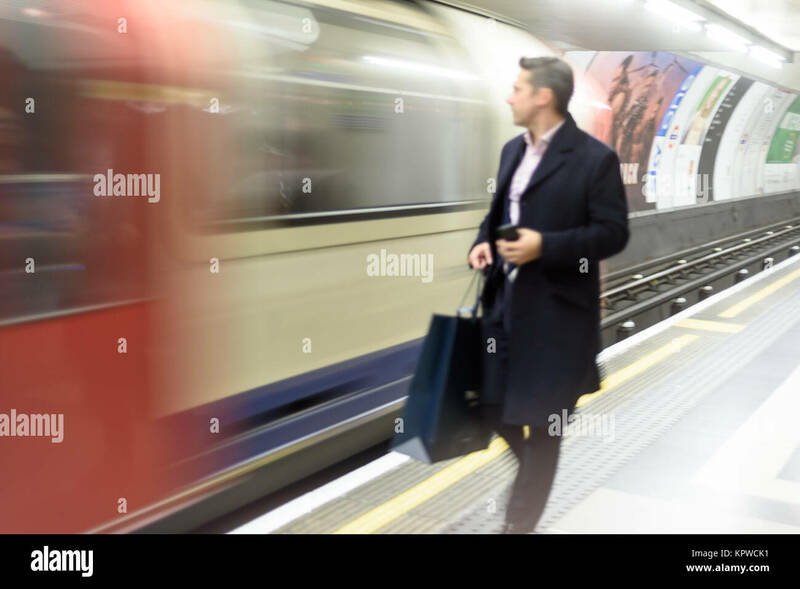 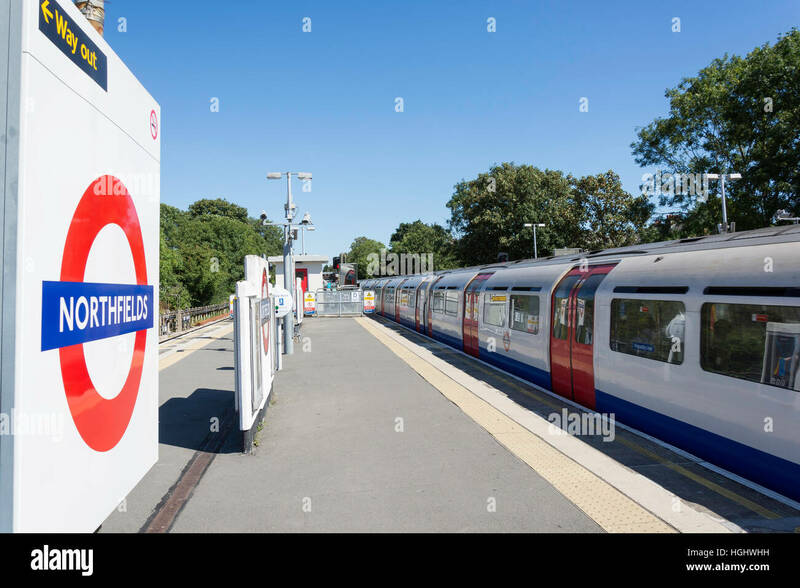 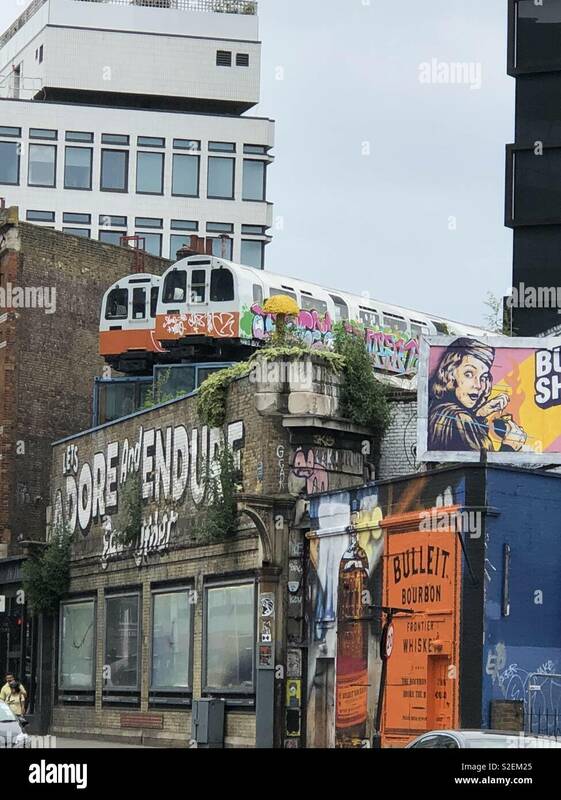 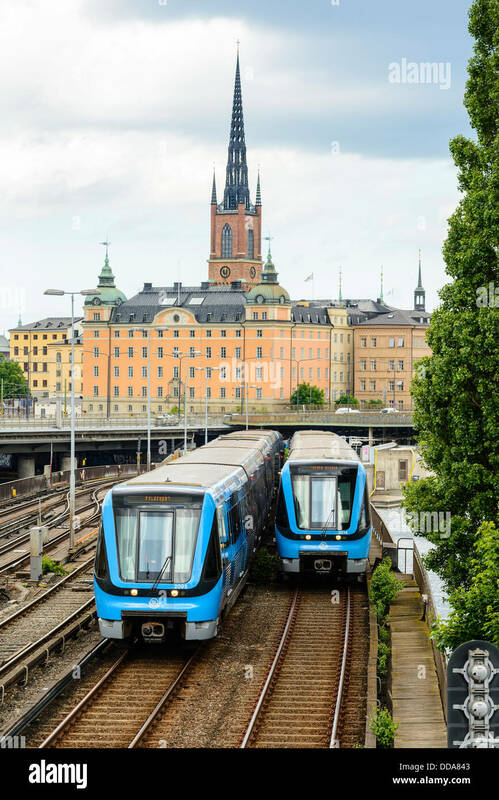 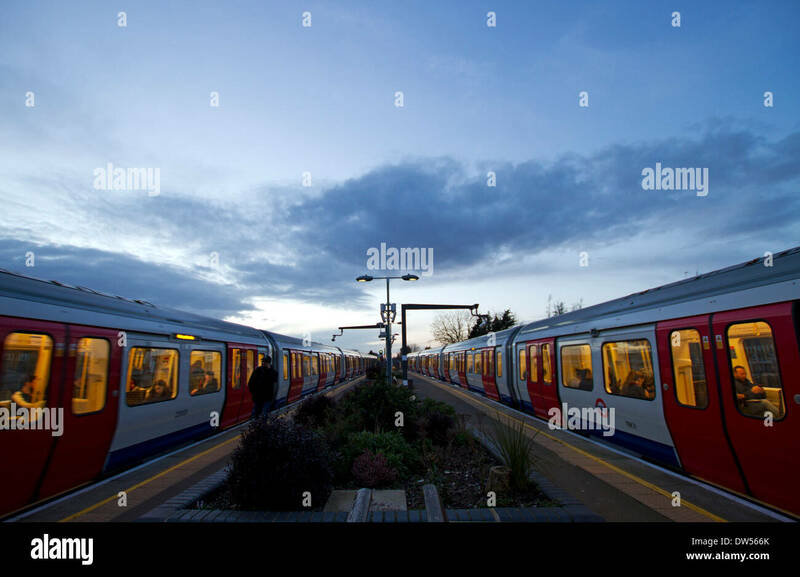 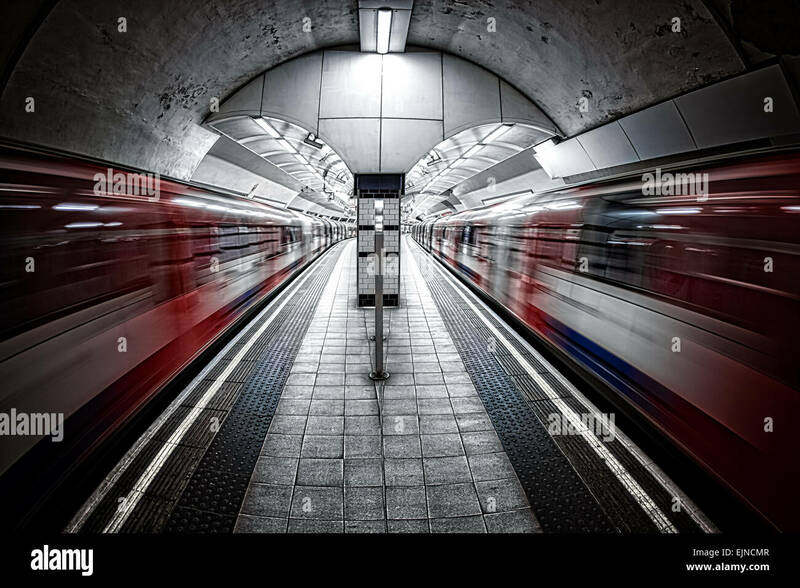 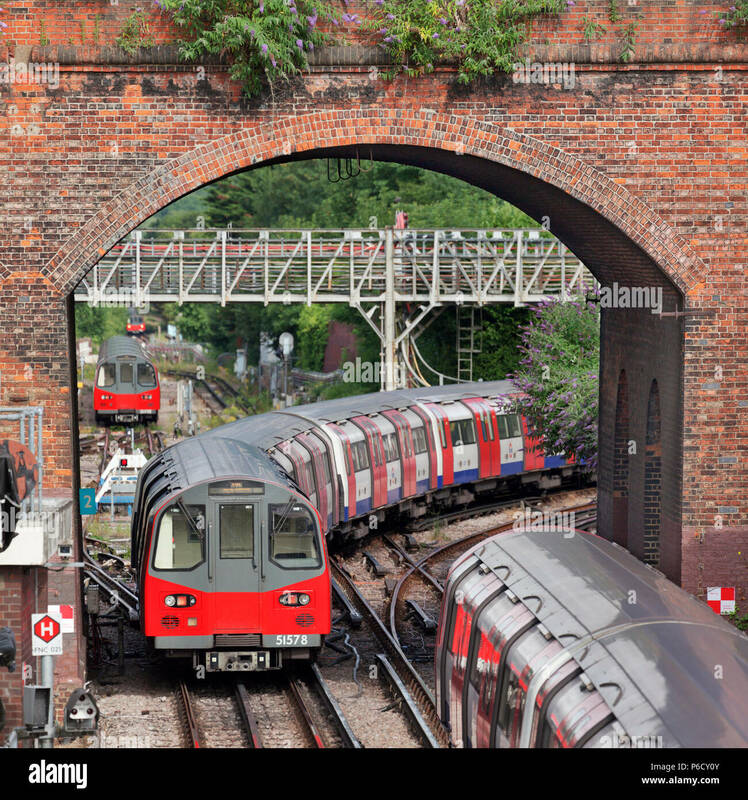 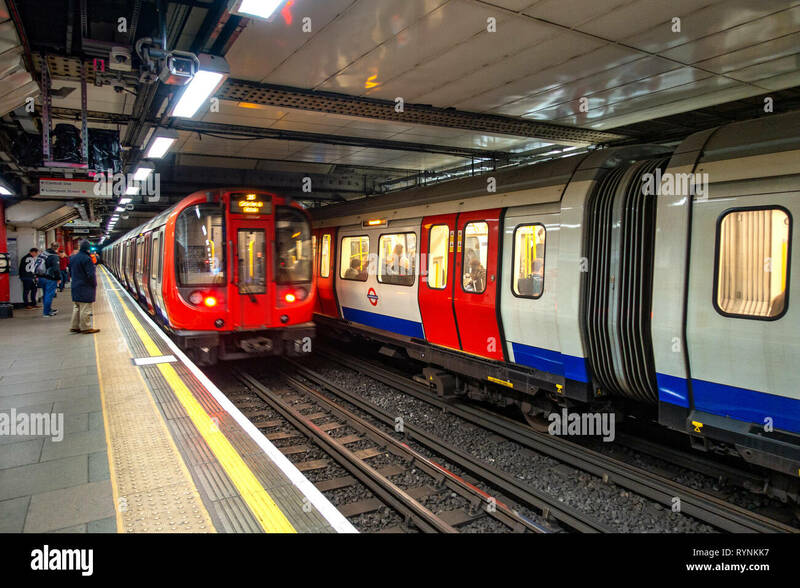 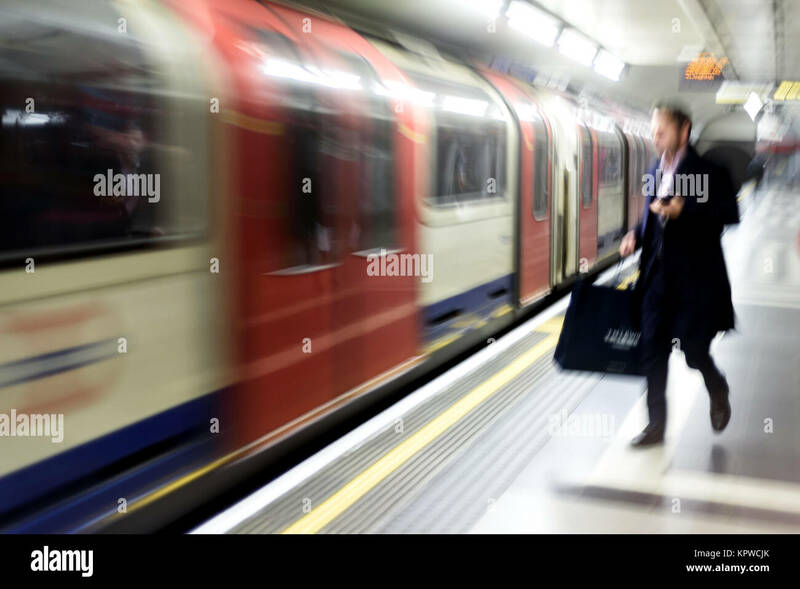 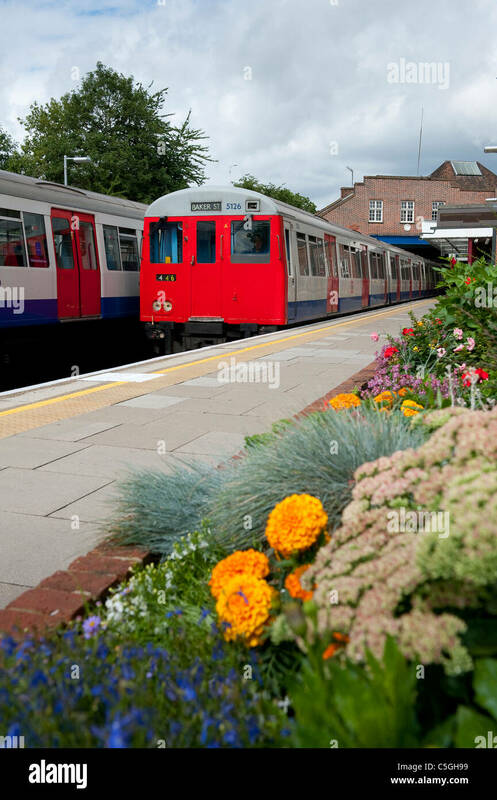 London Underground trains passing by each other in west London. 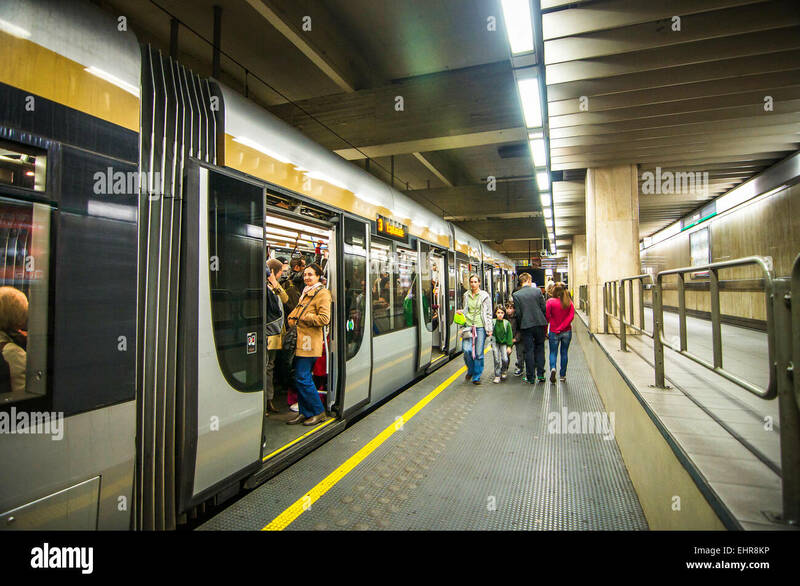 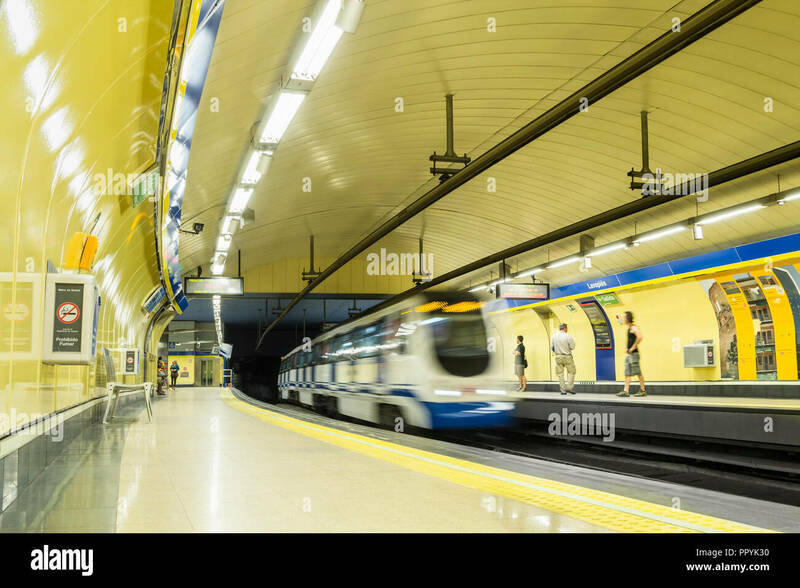 Passengers entering and exiting he smooth and efficient underground trains in Brussels, Belgium. 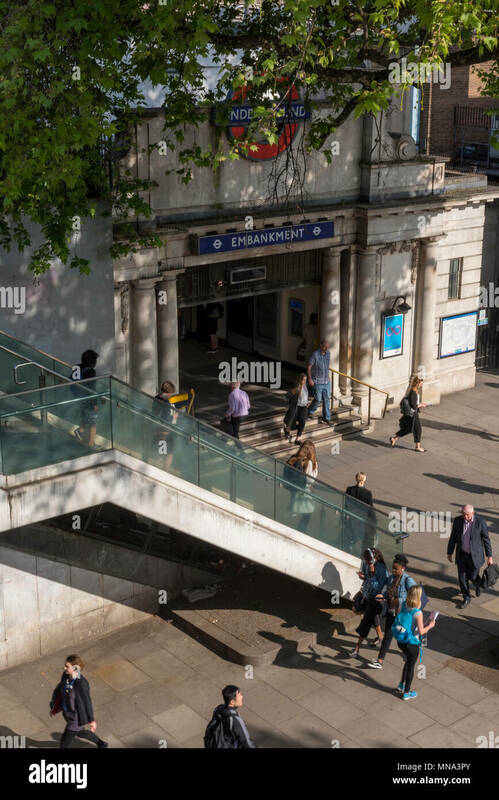 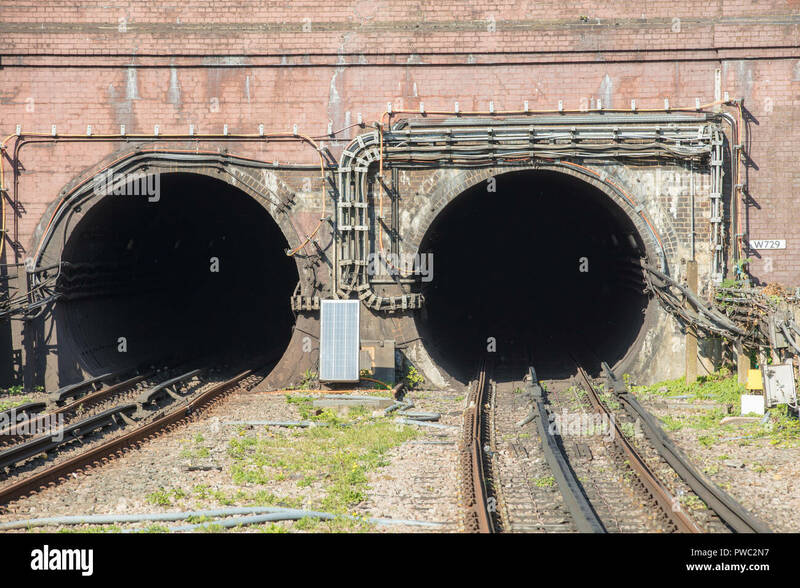 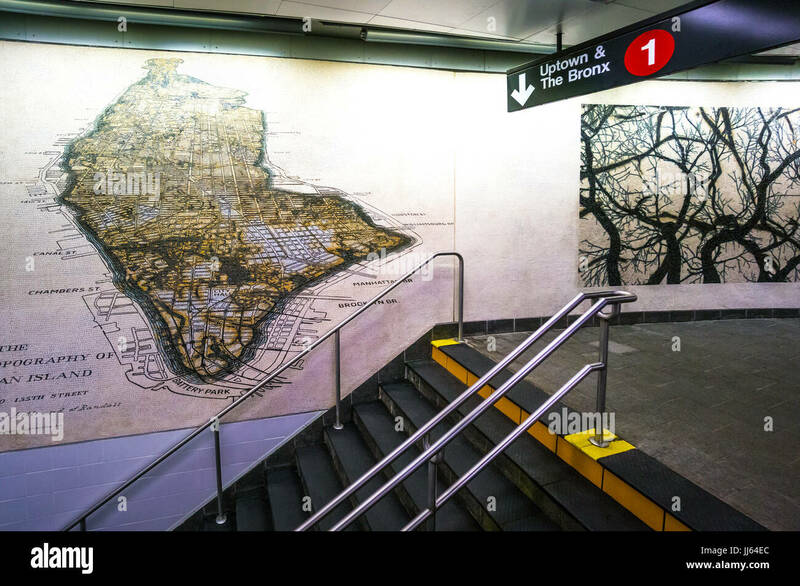 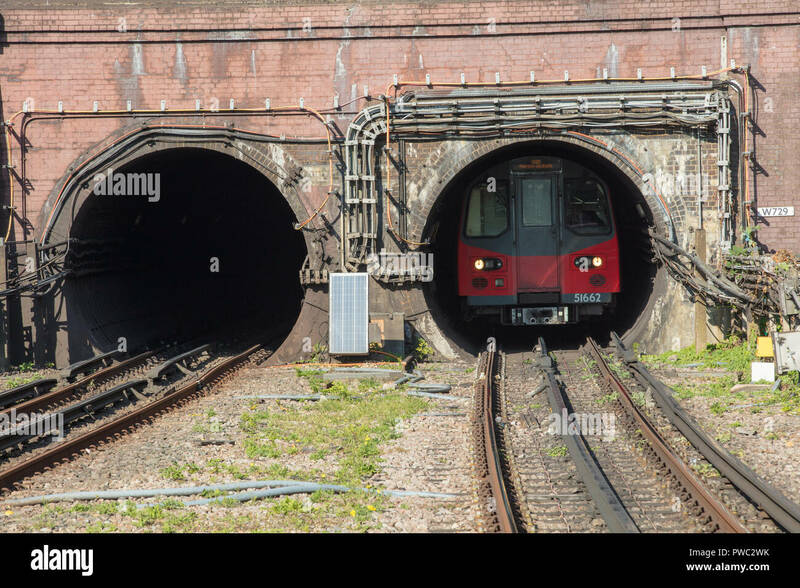 Two London underground tunnels near the northern line tube station of Hendon, connecting the north west of the city with the center and the south. 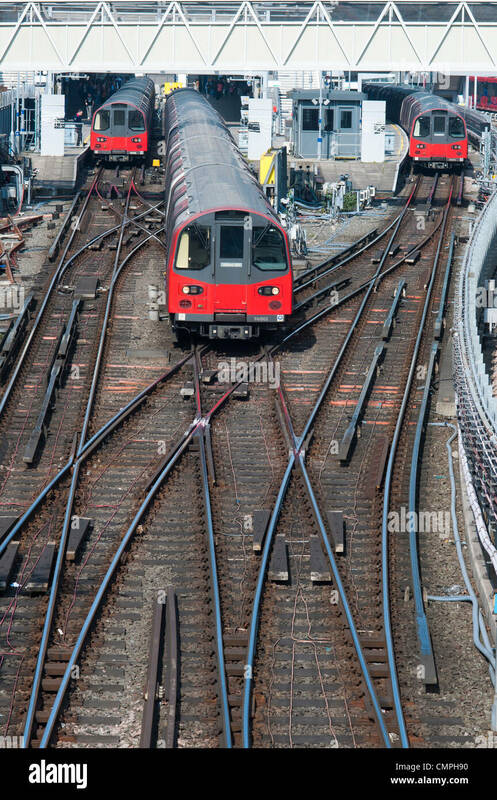 A jumble of Underground trains at Finchley Central where the Northern line branches to Mill Hill East and High Barnet. 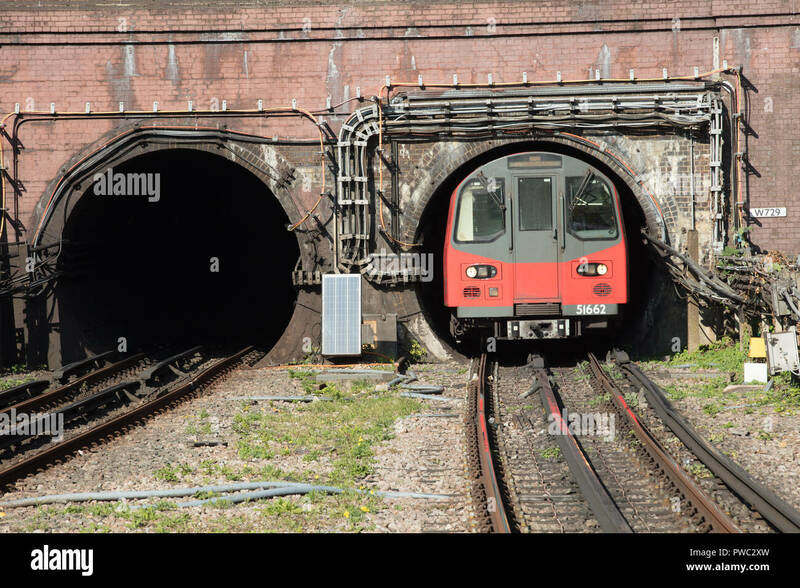 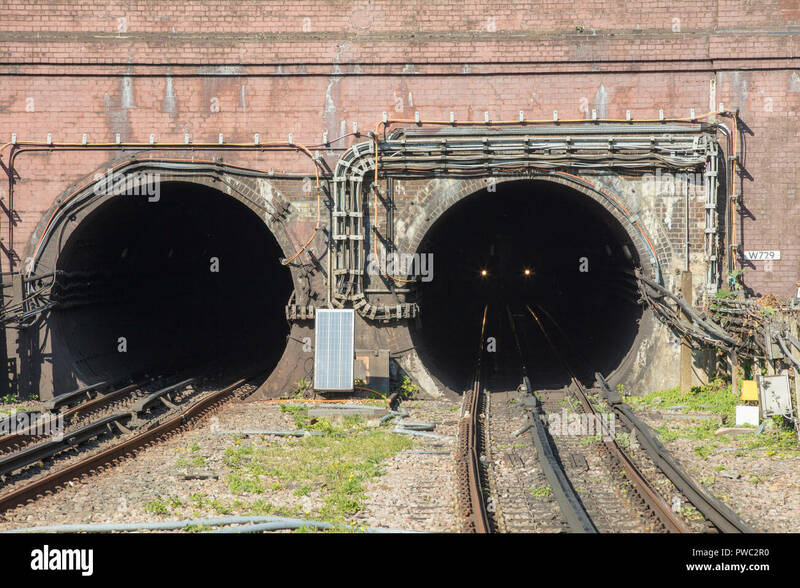 London underground tube train emerging from a tunnel on the northern line station Hendon, in the north west, towards the centre and south of the city. 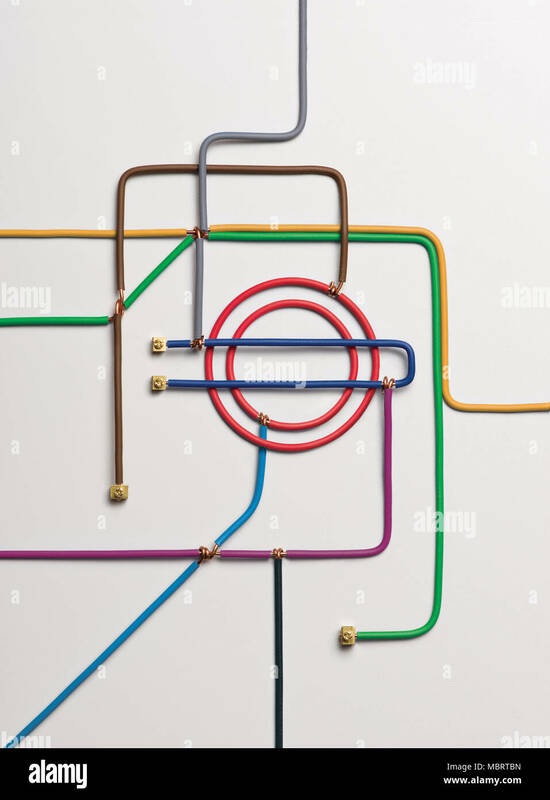 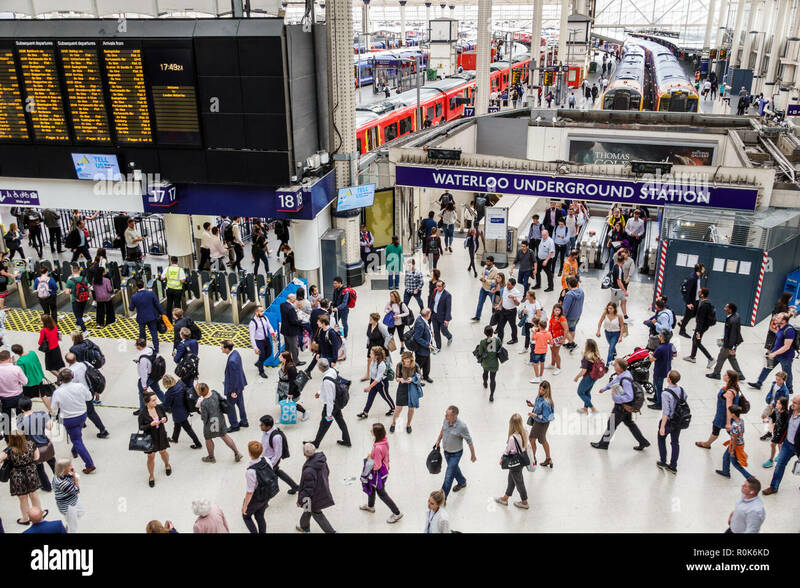 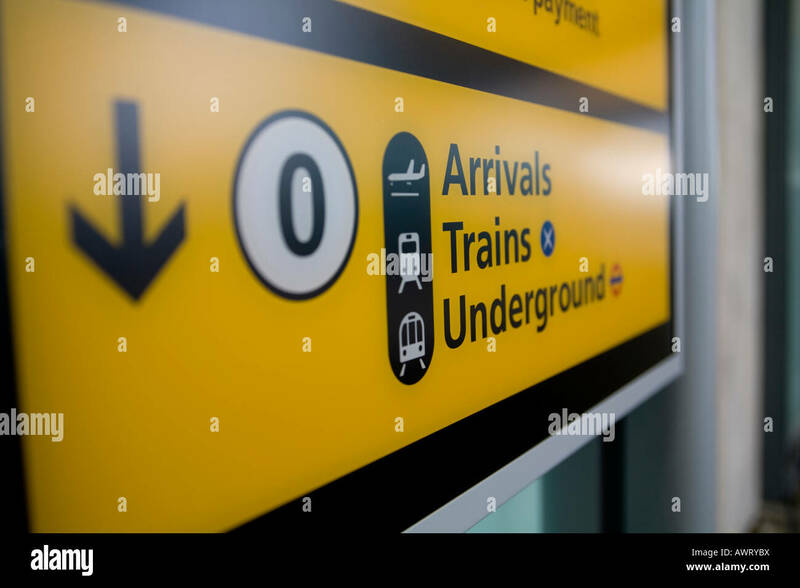 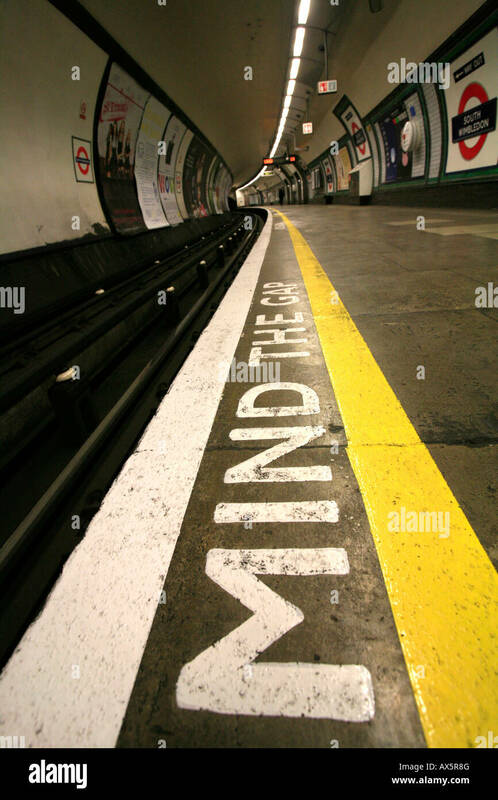 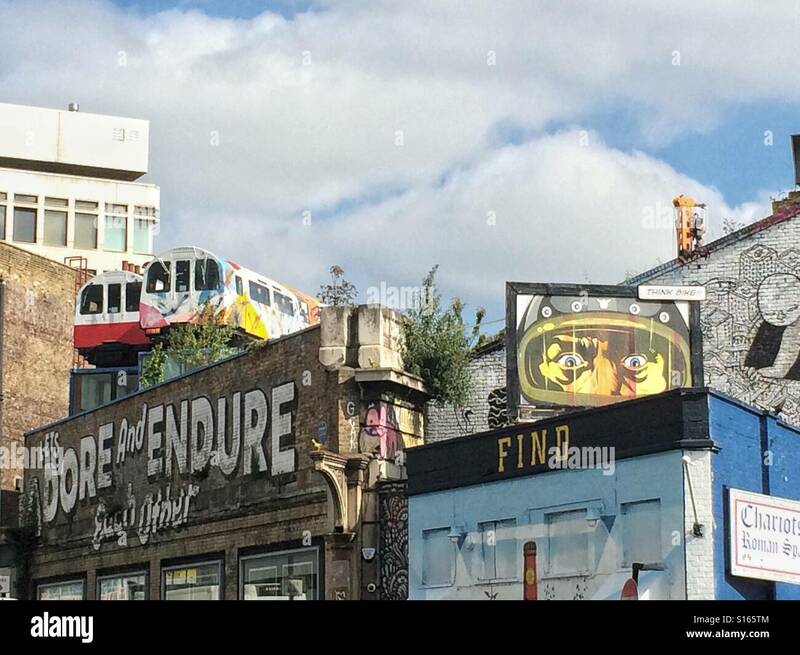 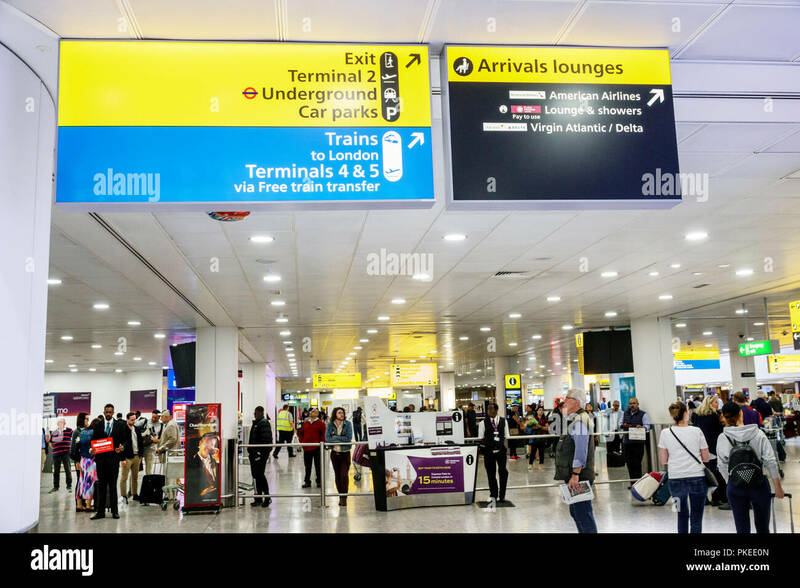 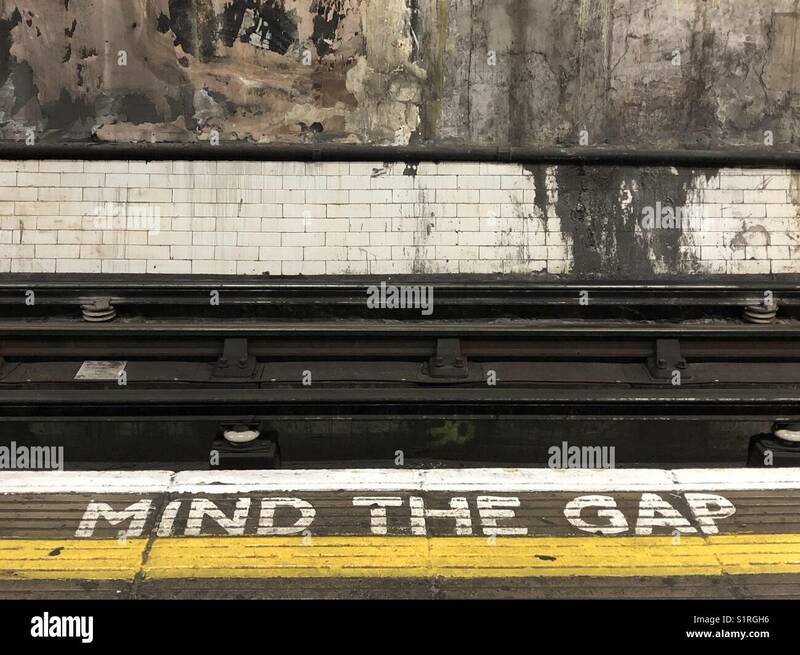 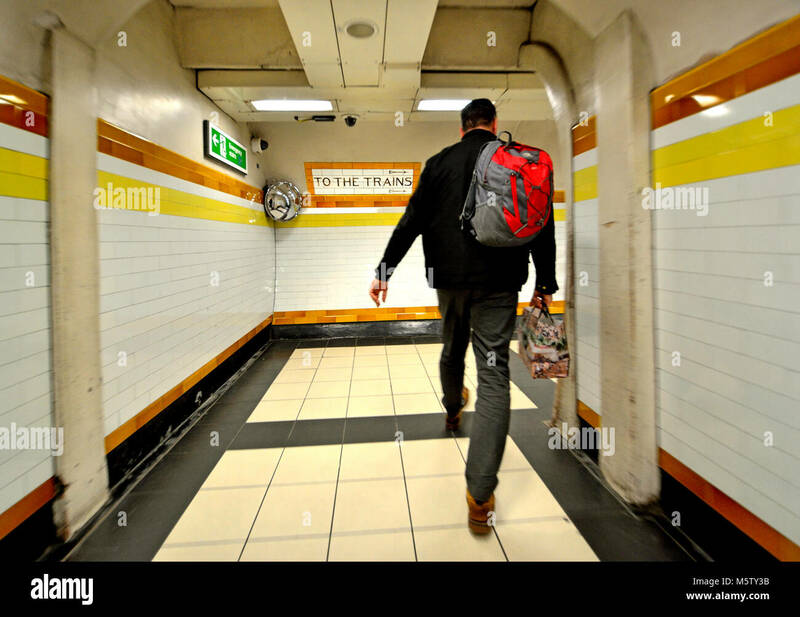 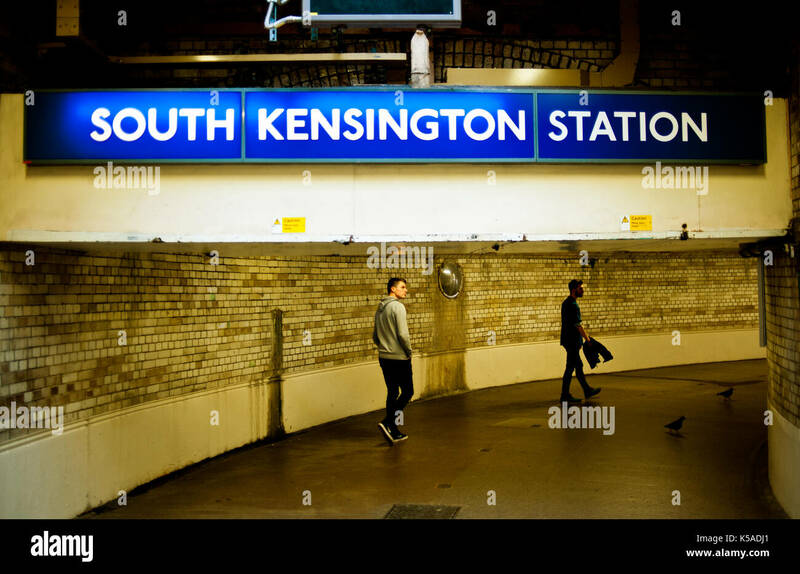 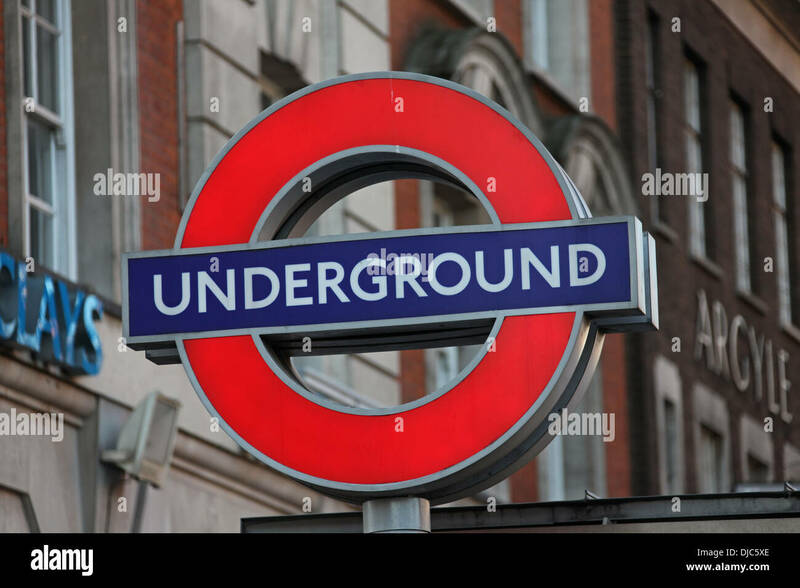 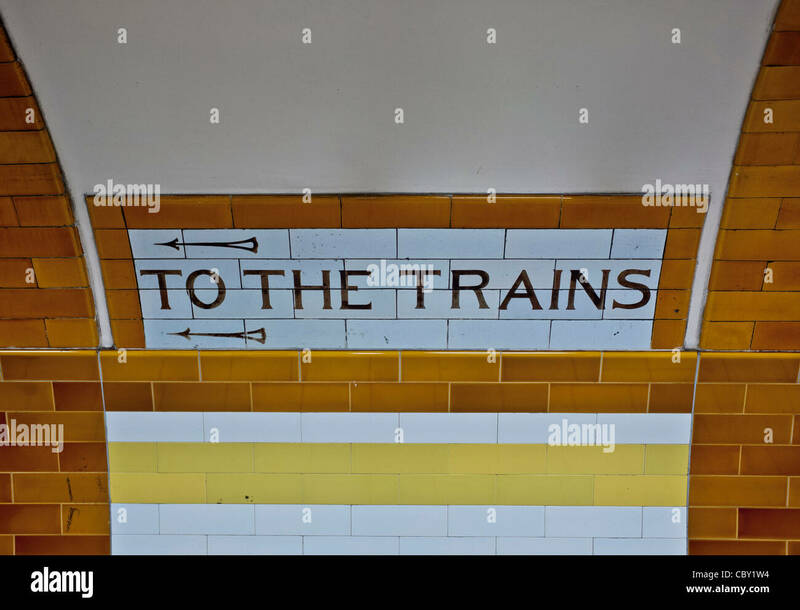 A close up picture of a 'London underground' sign near Kings Cross, positioned next to a subway that leads to the underground. 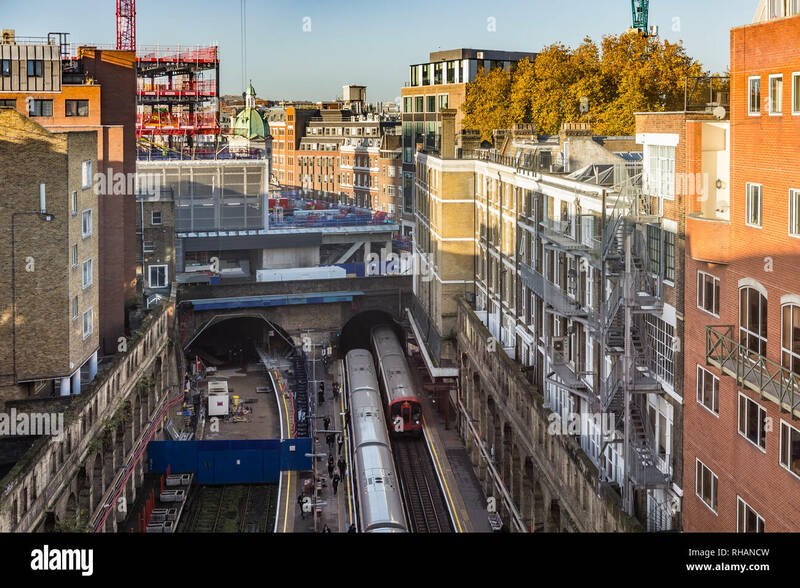 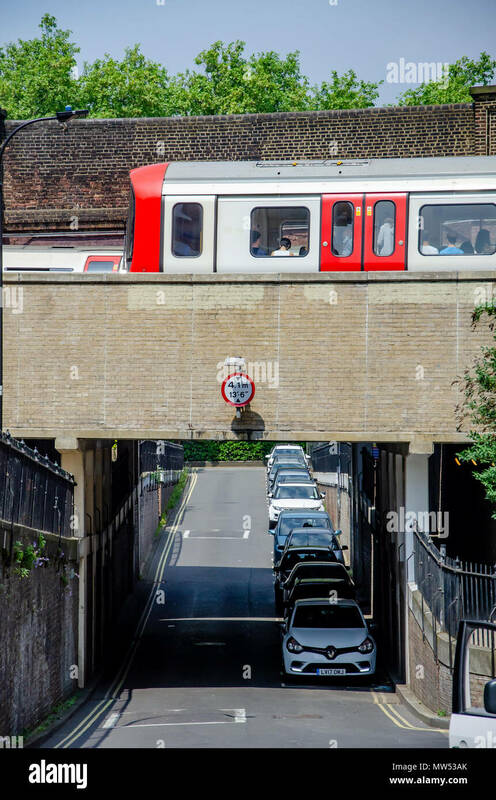 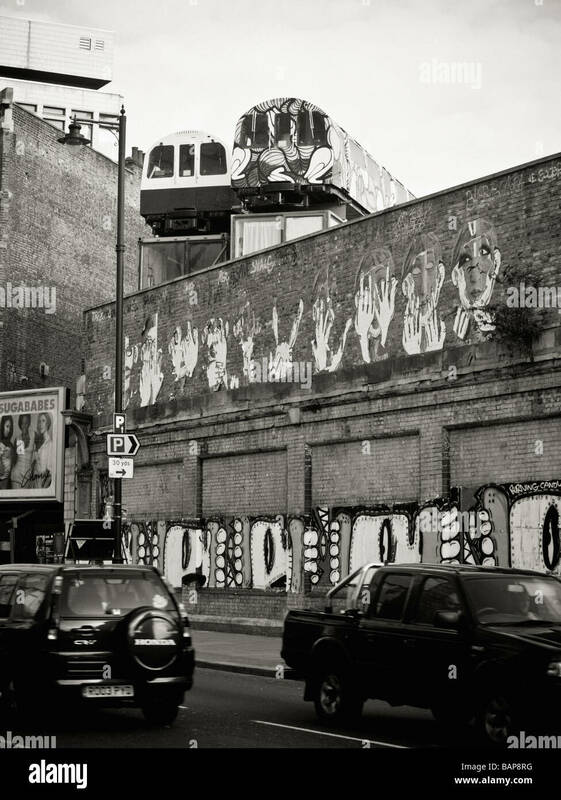 London Underground trains pass over a bridge over Leamore Street in Hammersmith, London. 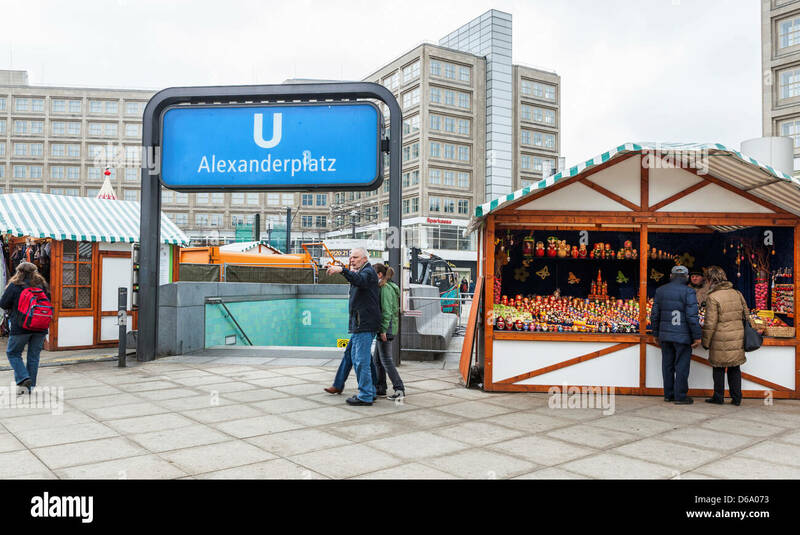 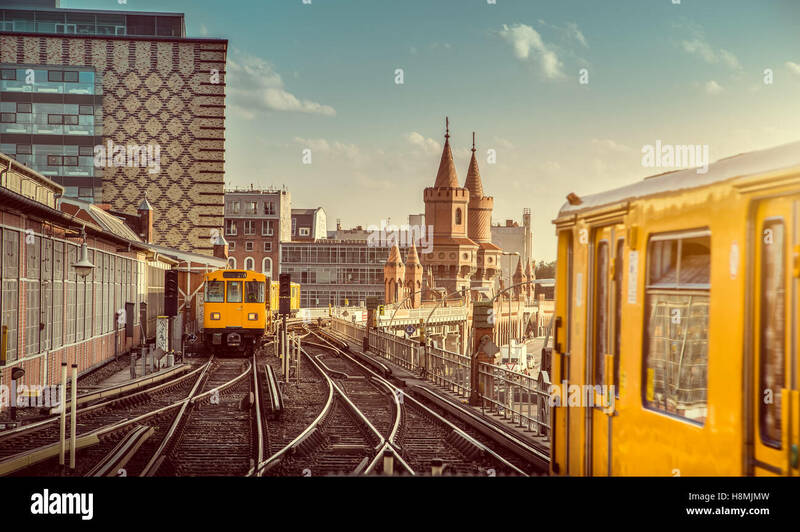 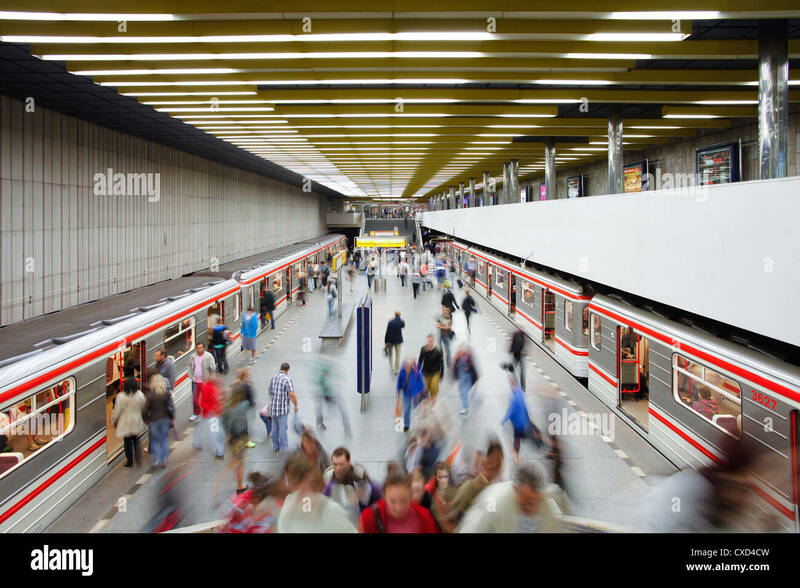 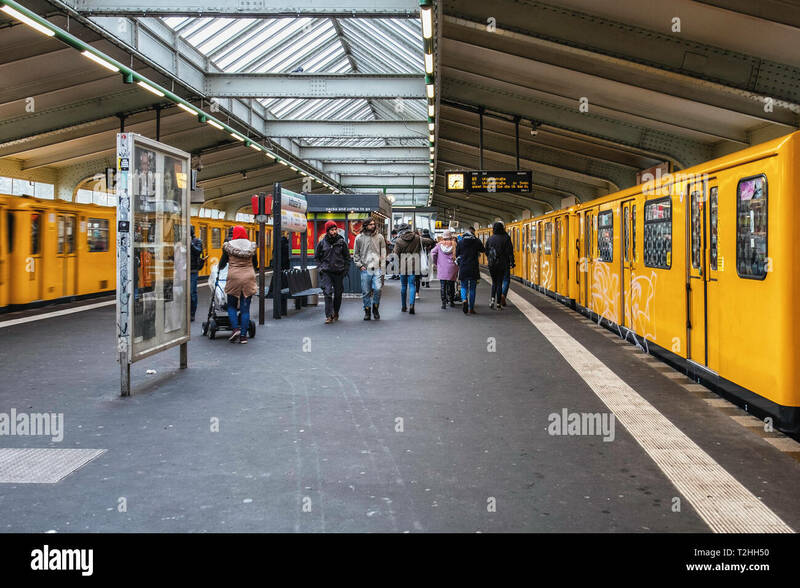 Berlin, Kreuzberg.Kottbusser Tor U-Bahn underground railway station platfrm with trains & communters Elevated station on raised viaduct. 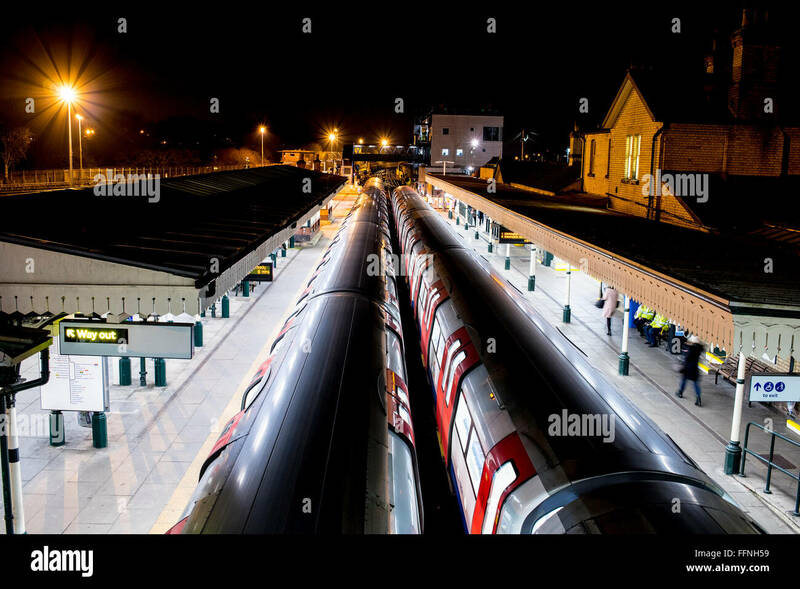 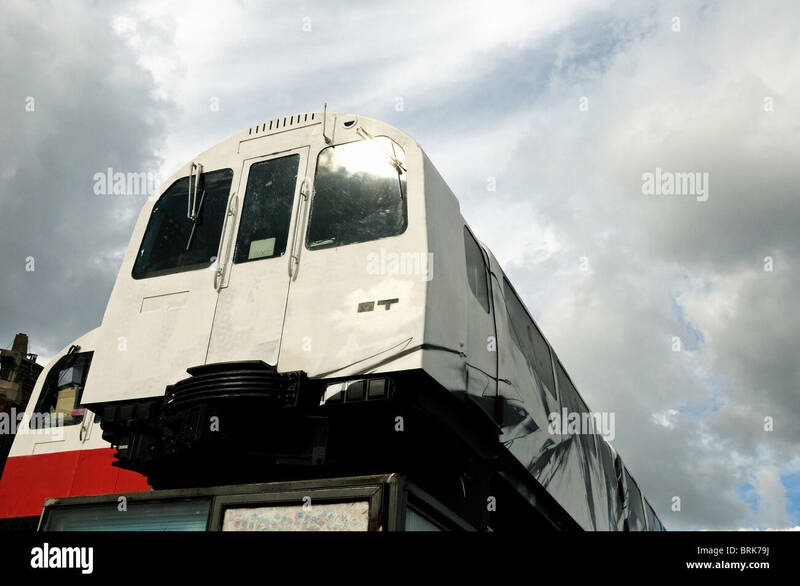 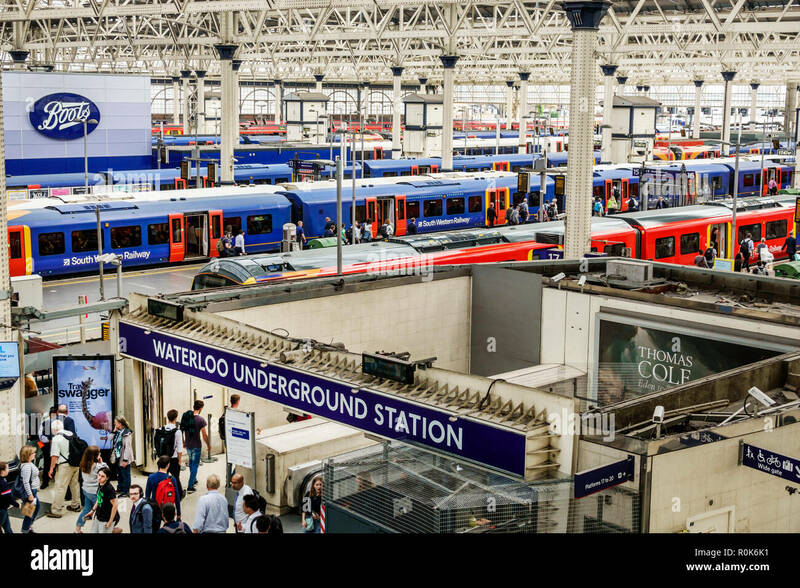 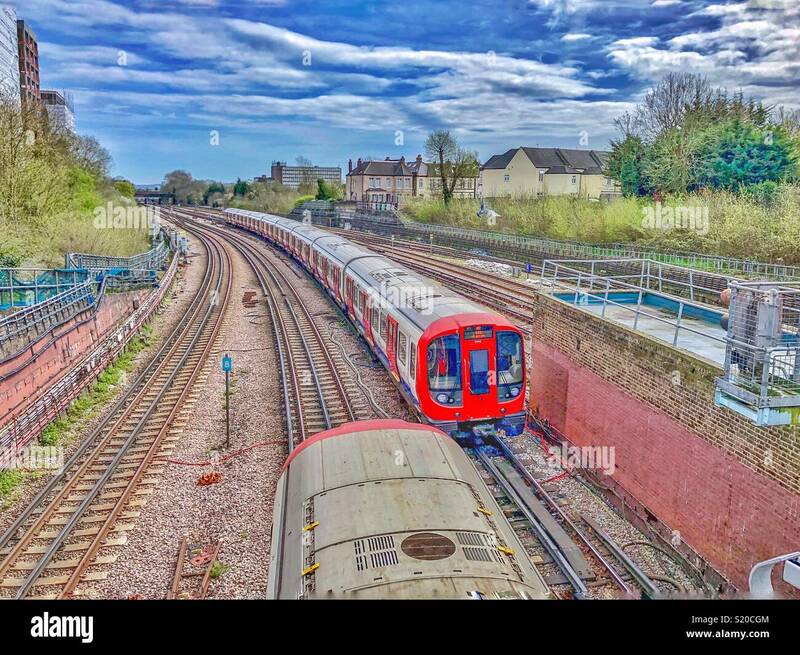 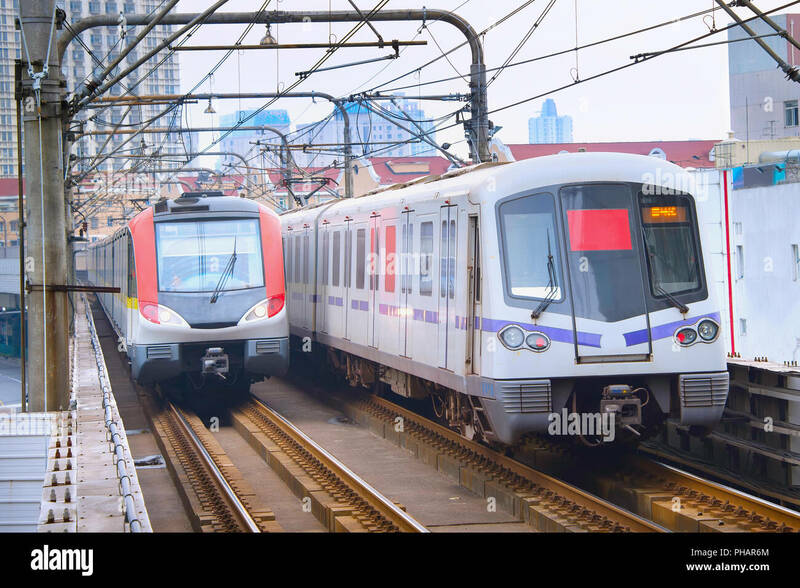 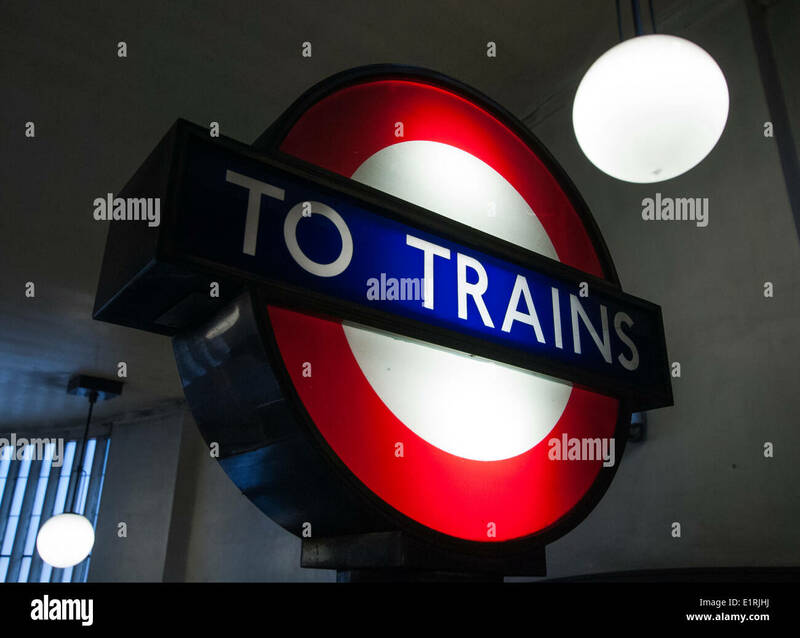 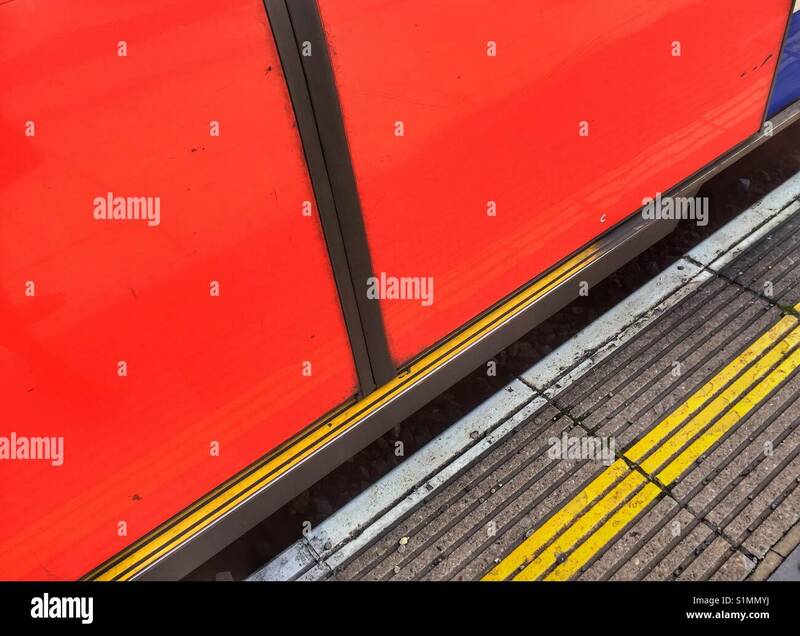 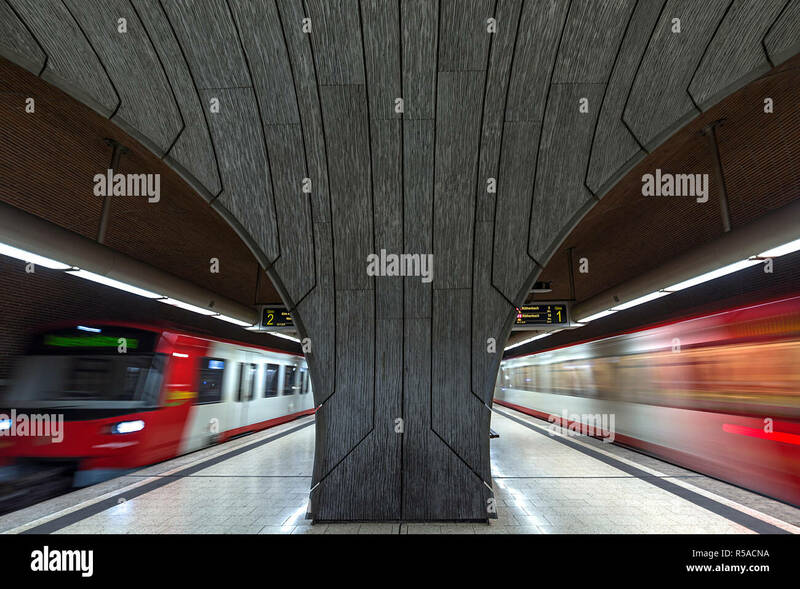 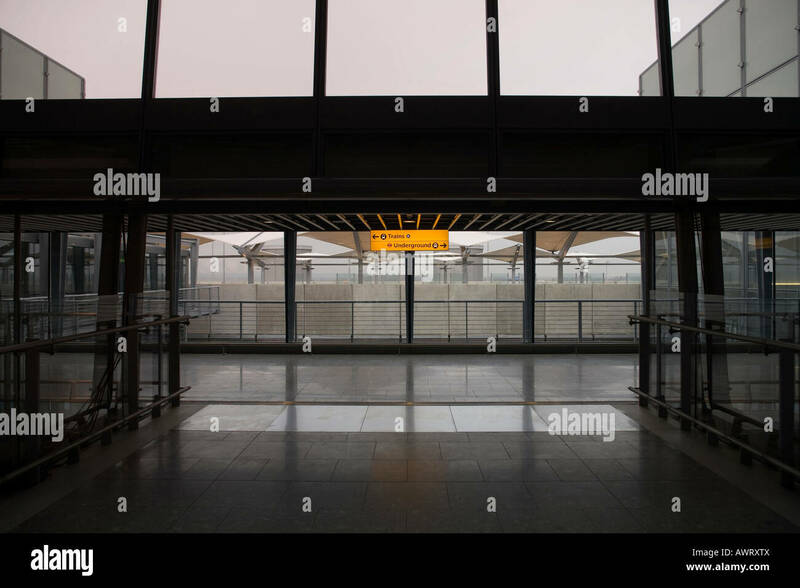 LONDON, UK – MARCH 24: High angle shot of London Underground trains at station and tracks, on March 24, 2012 in London. 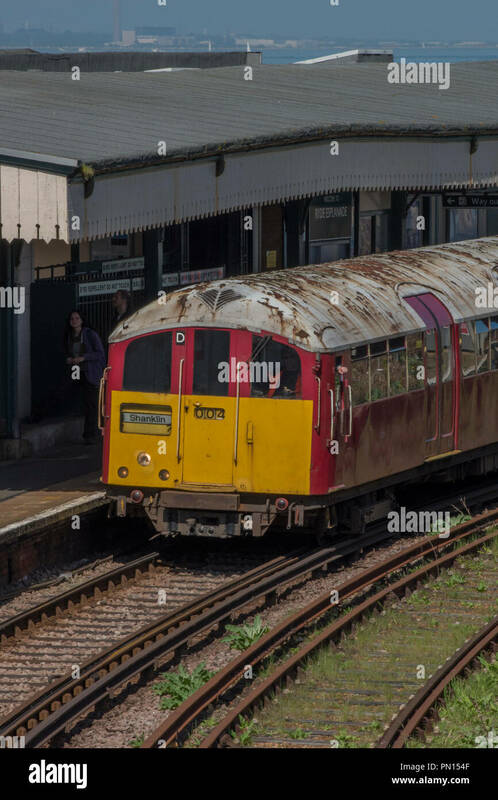 an isle of wight railway island line train part of the southwestern railway at ryde esplanade station on the isle of wight. 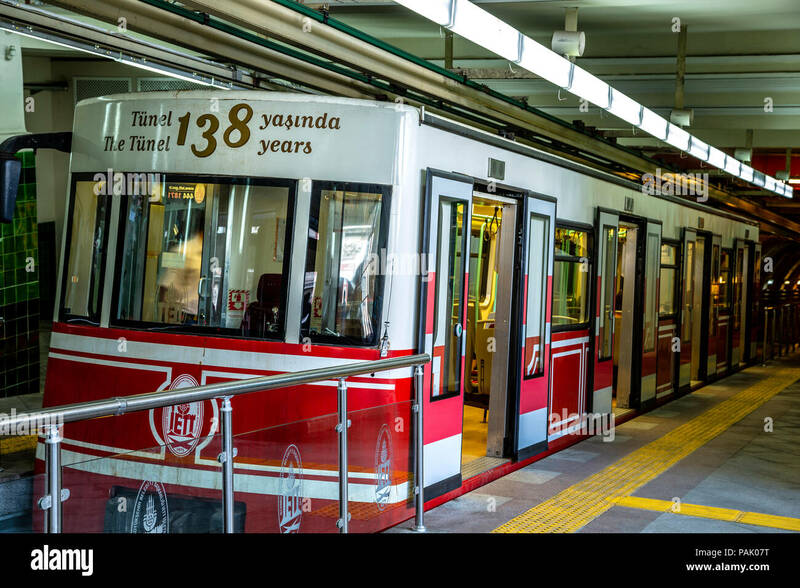 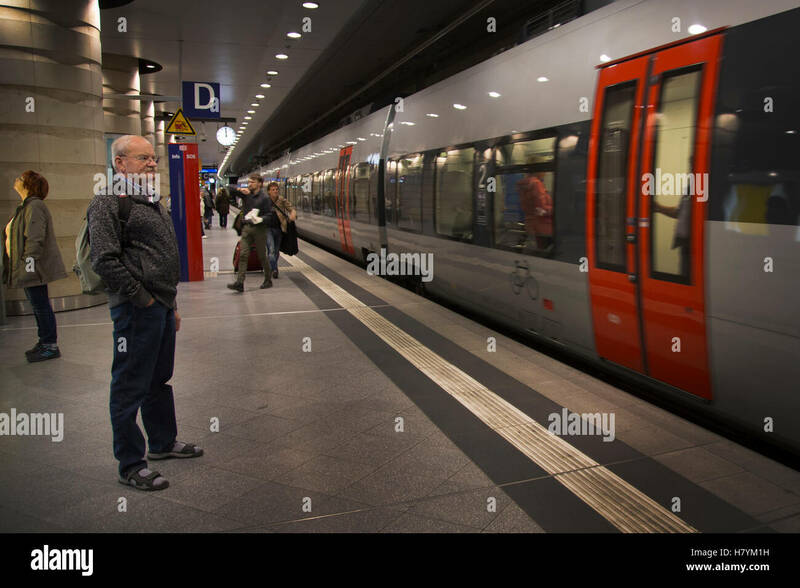 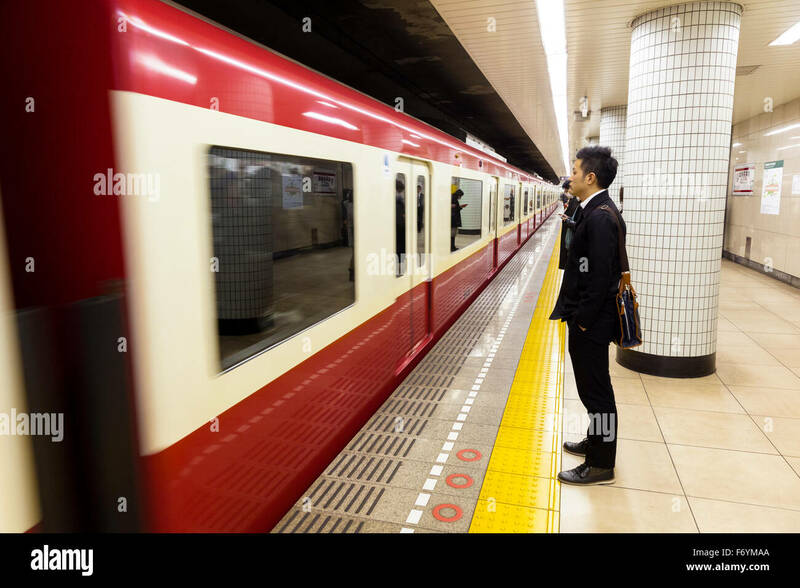 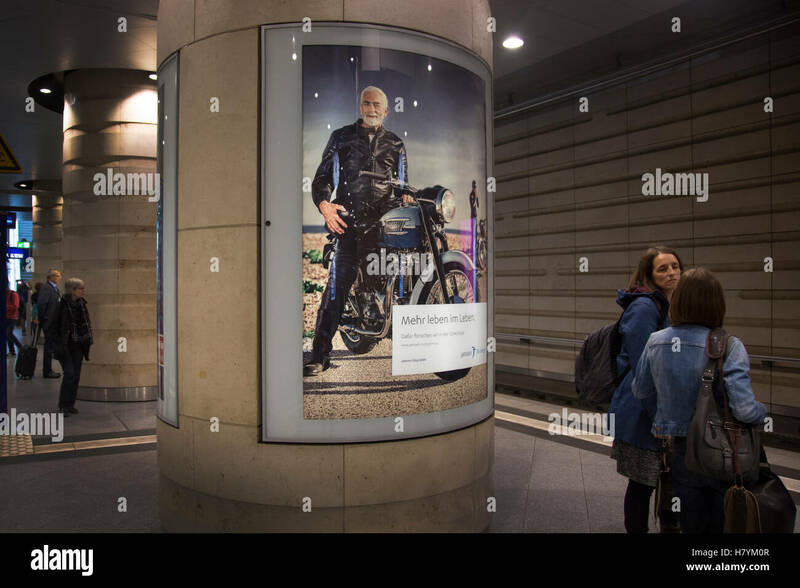 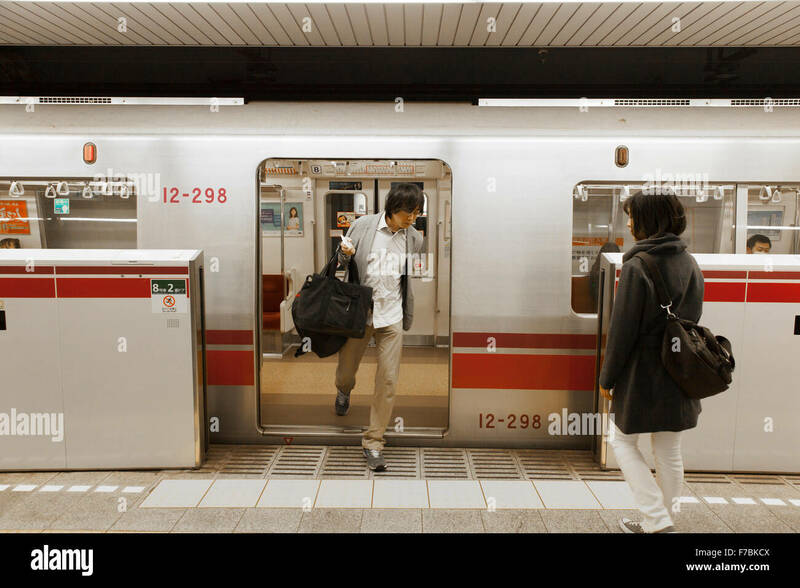 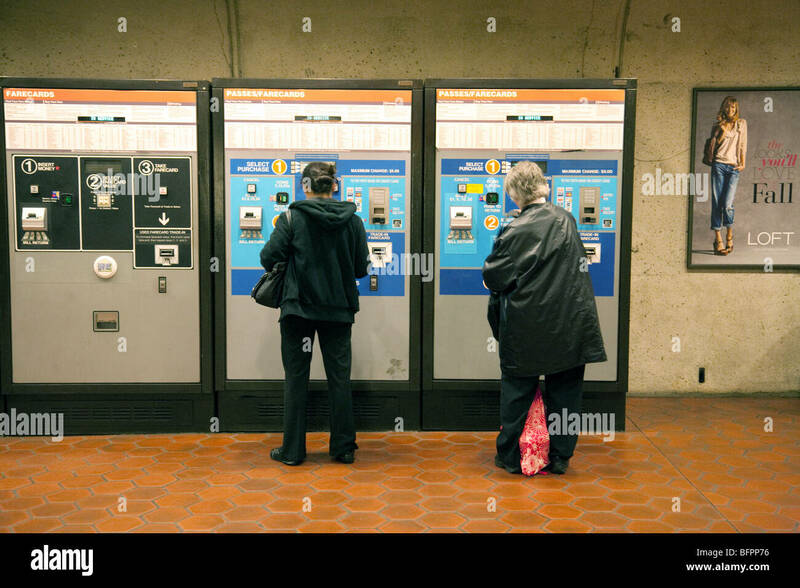 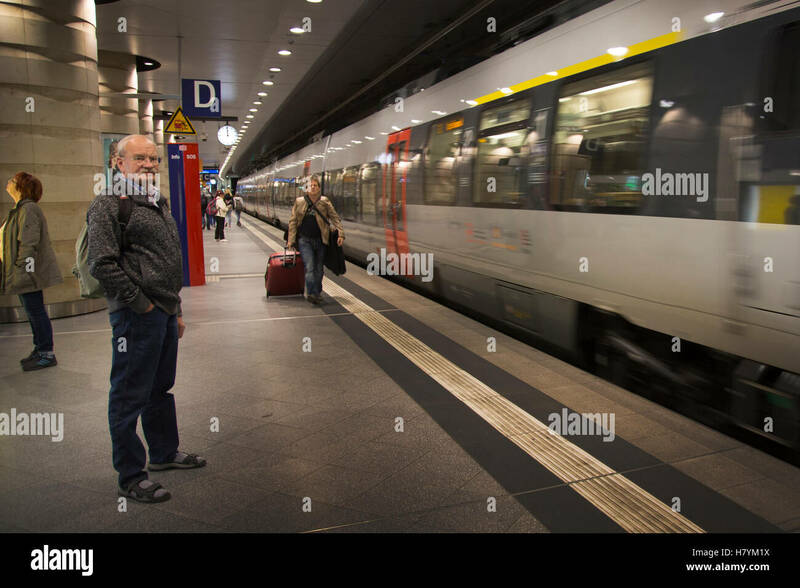 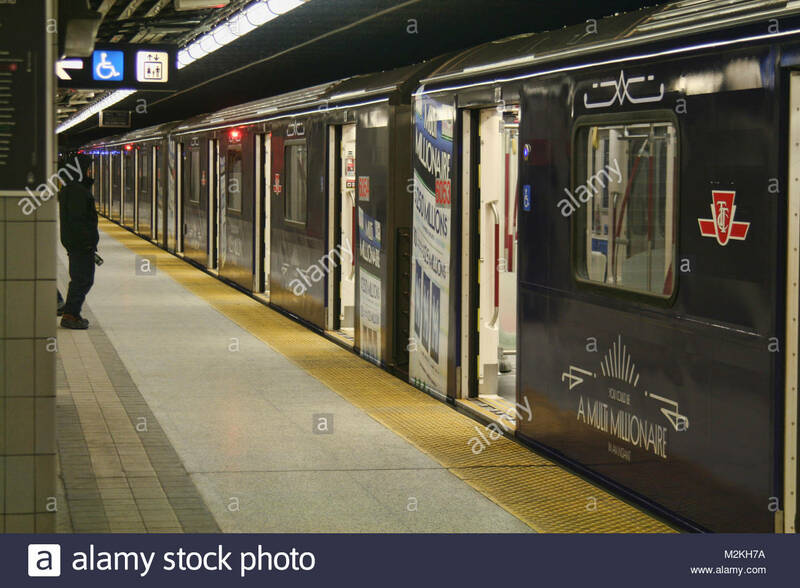 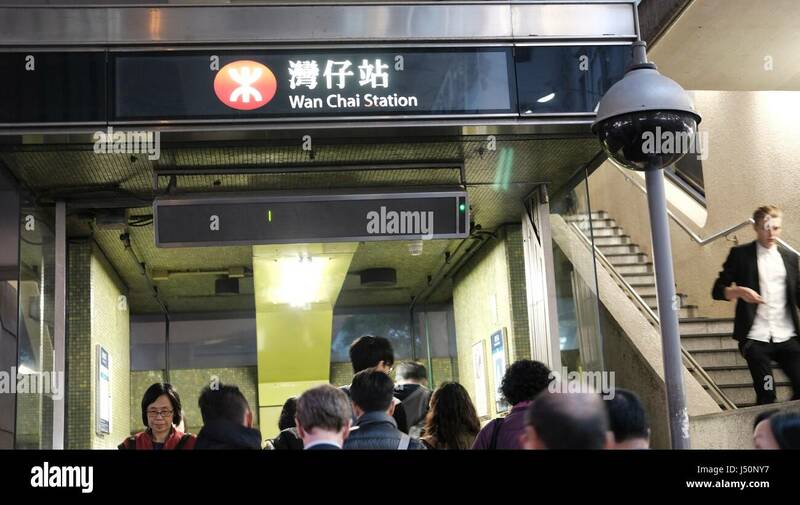 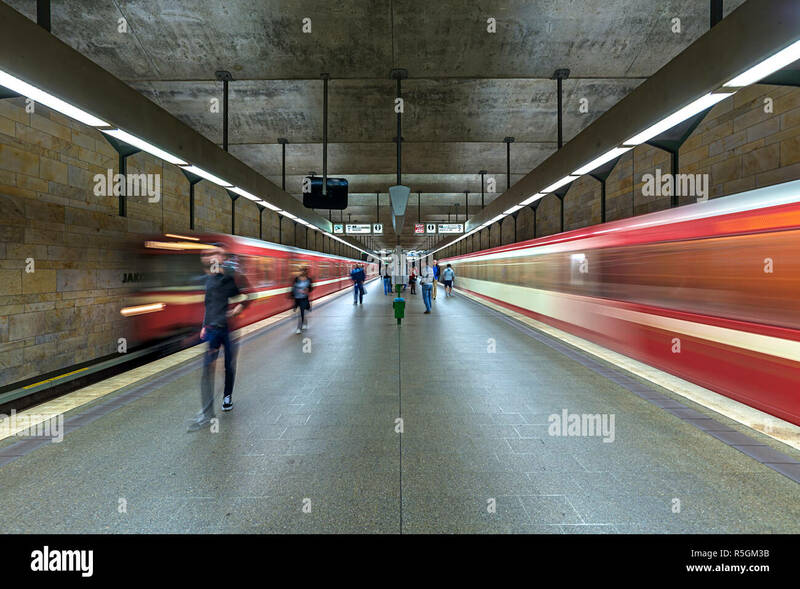 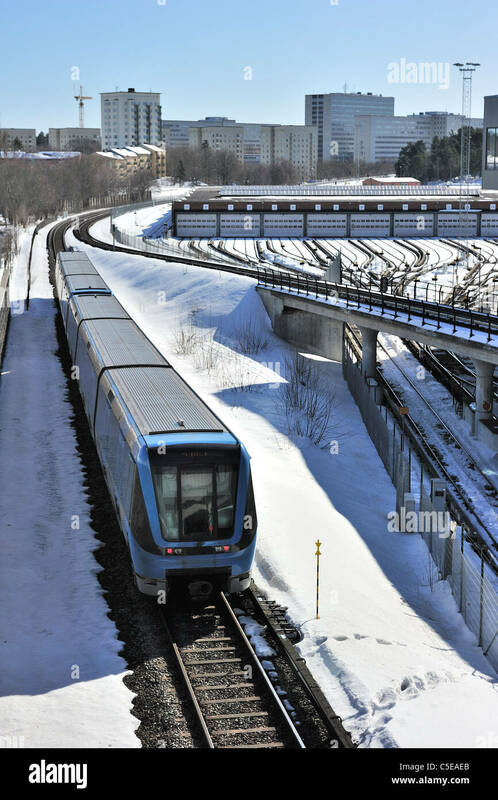 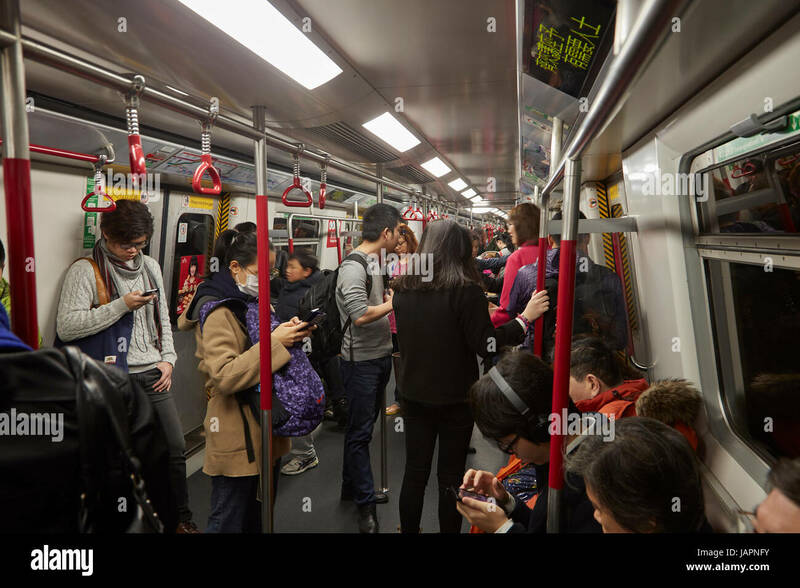 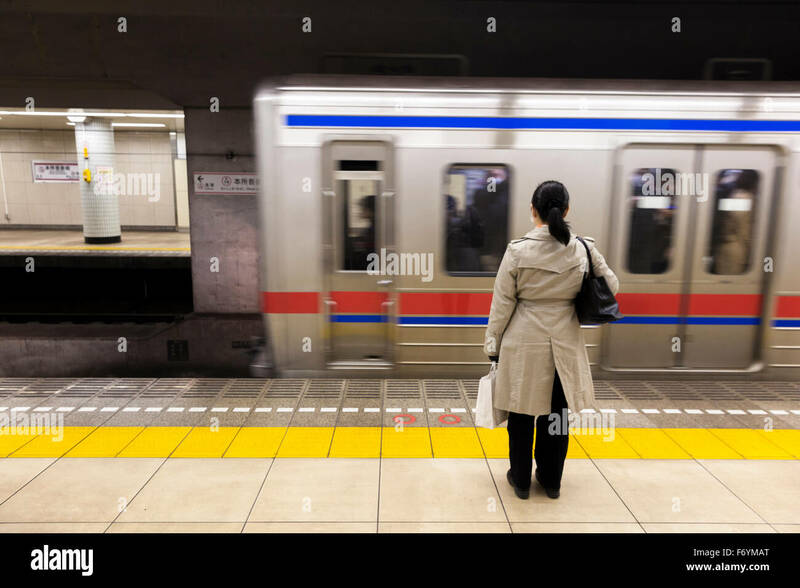 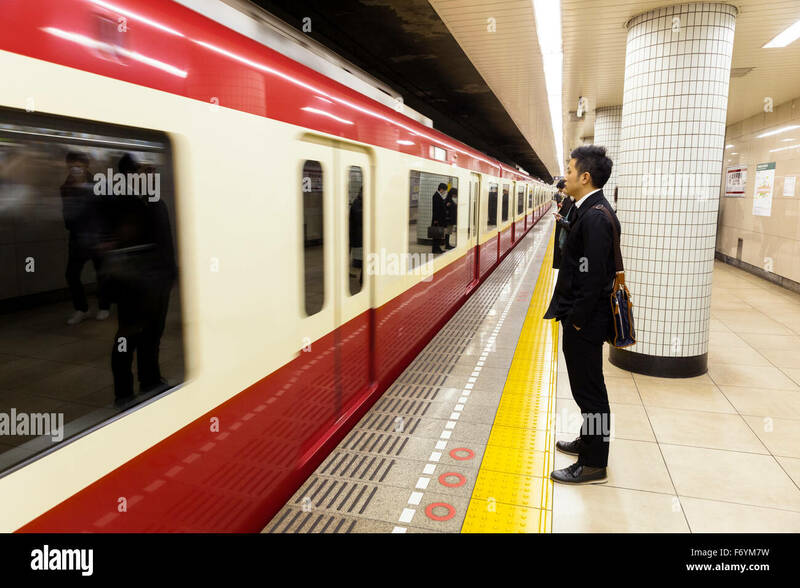 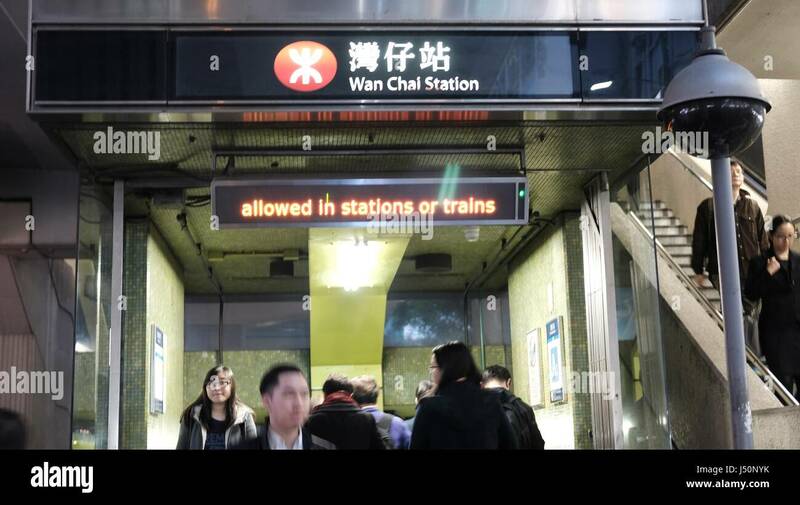 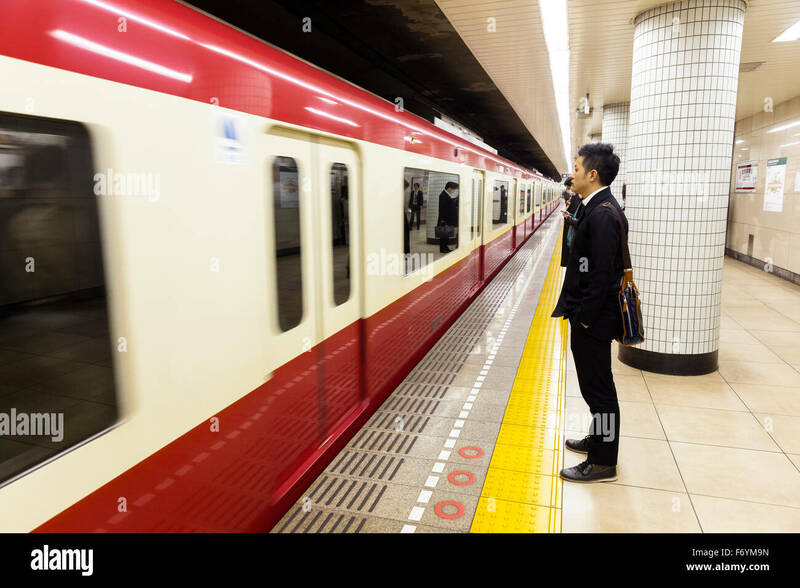 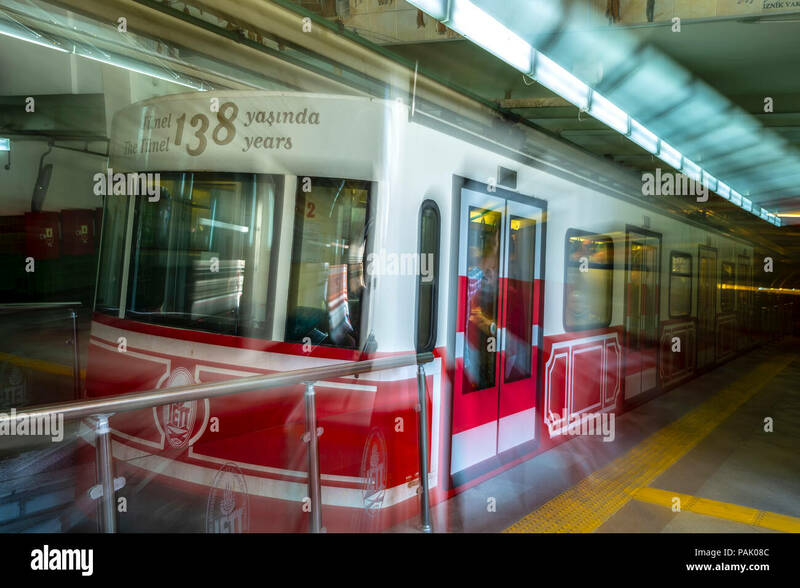 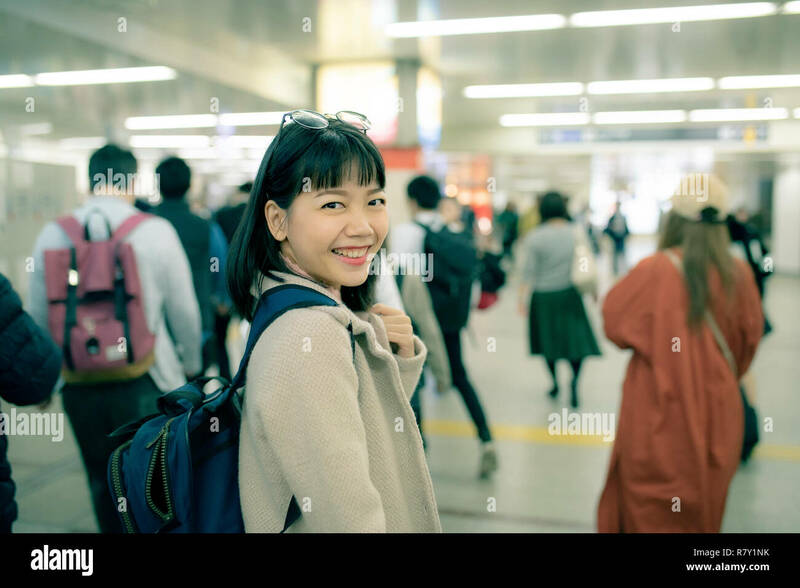 Man stands outside a subway train at Finch Subway Station in Toronto, Ontario, Canada, on February 5, 2018. 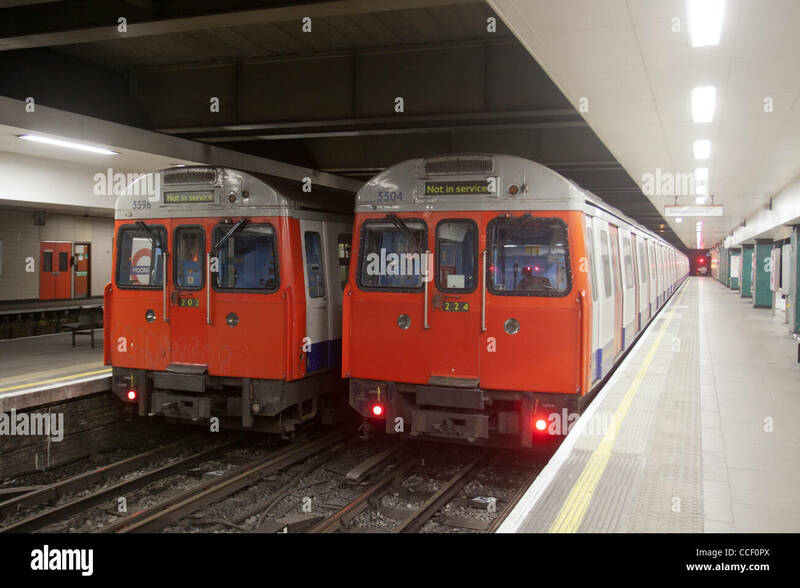 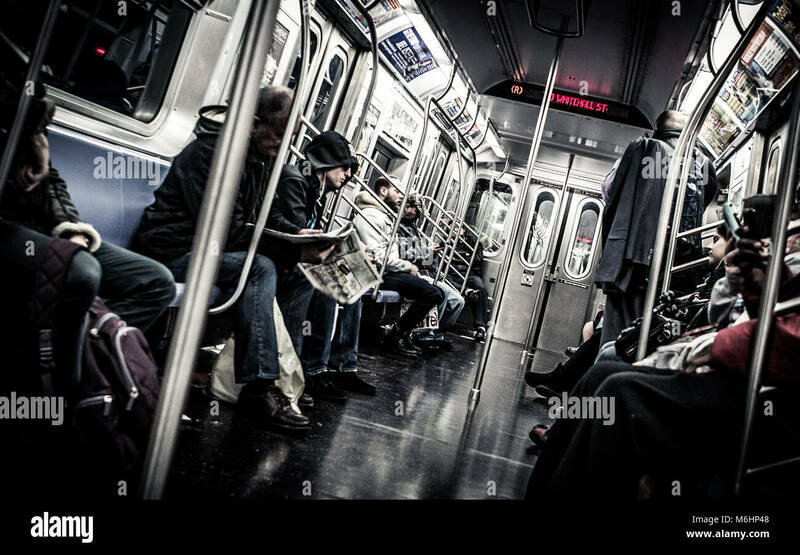 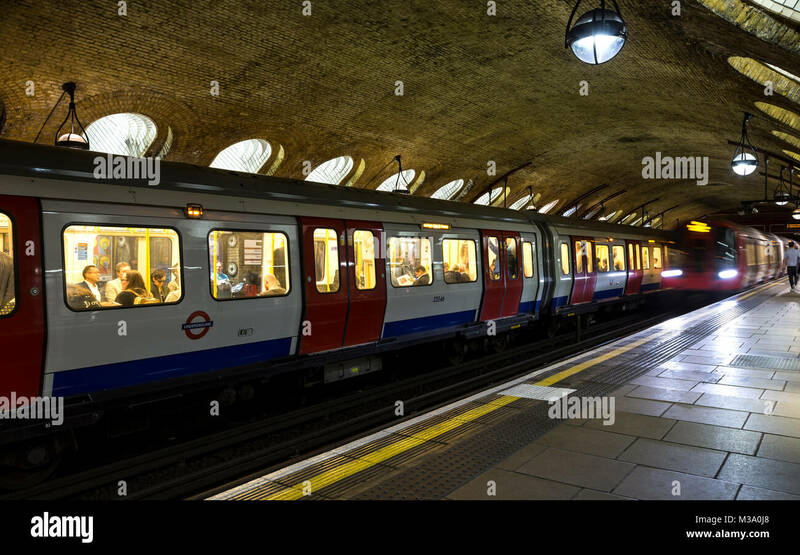 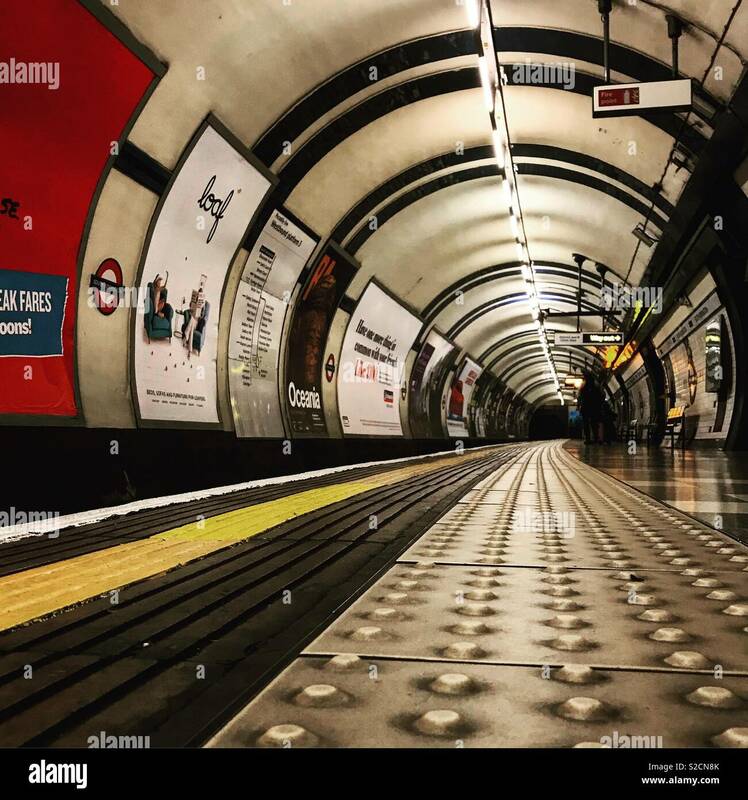 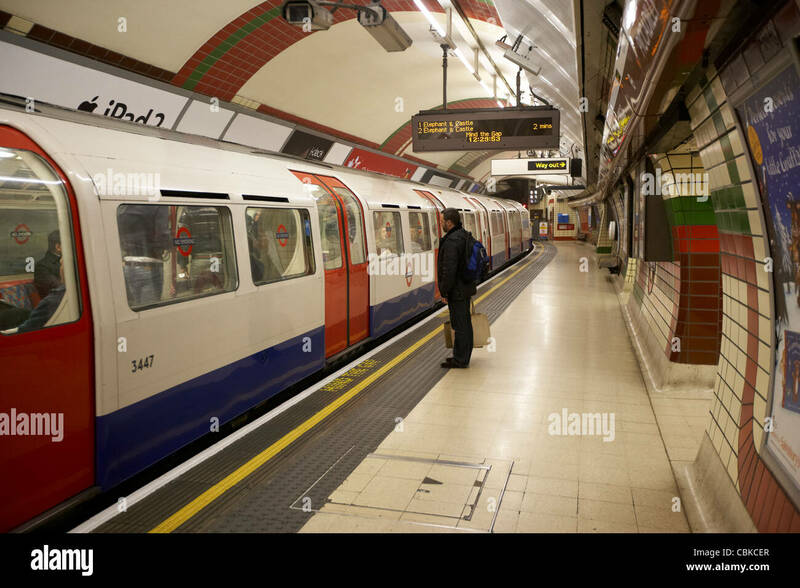 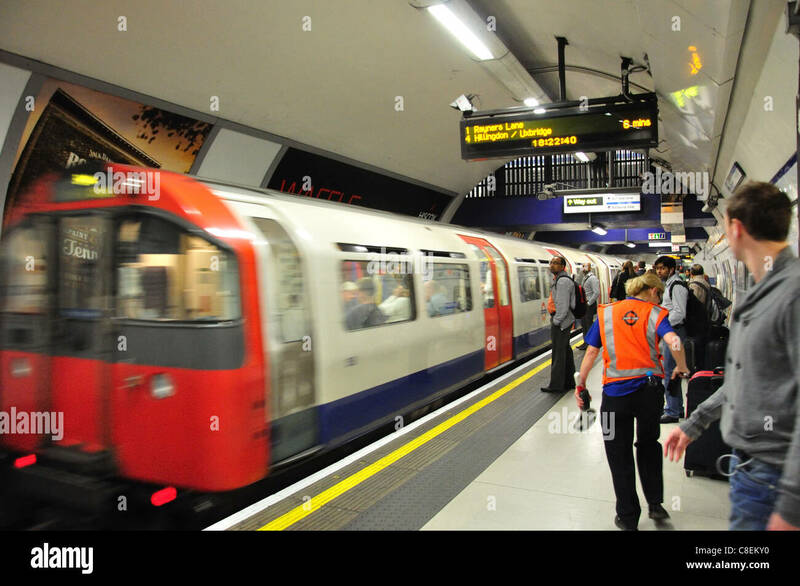 London Underground tube train traveling overground on the Metropolitan Line, London, England. 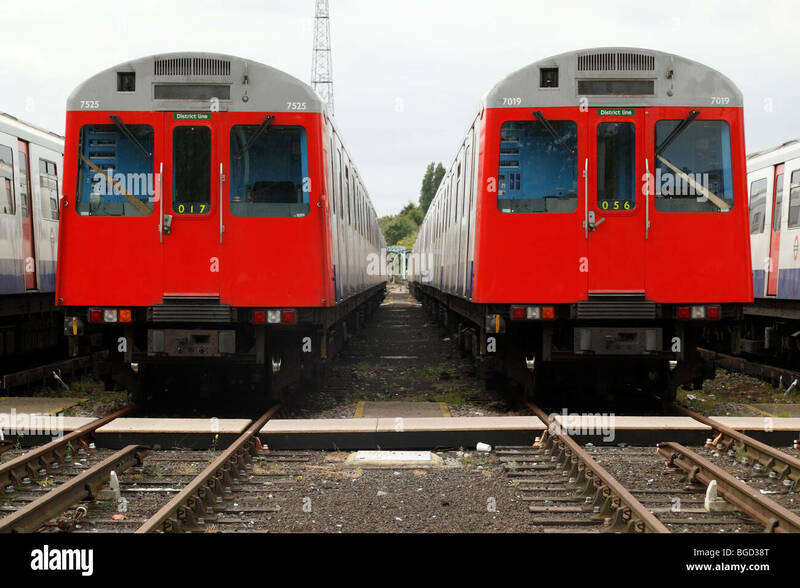 Out of service Piccadilly Line underground trains at Boston Manor depot due to strike action by the RMT. 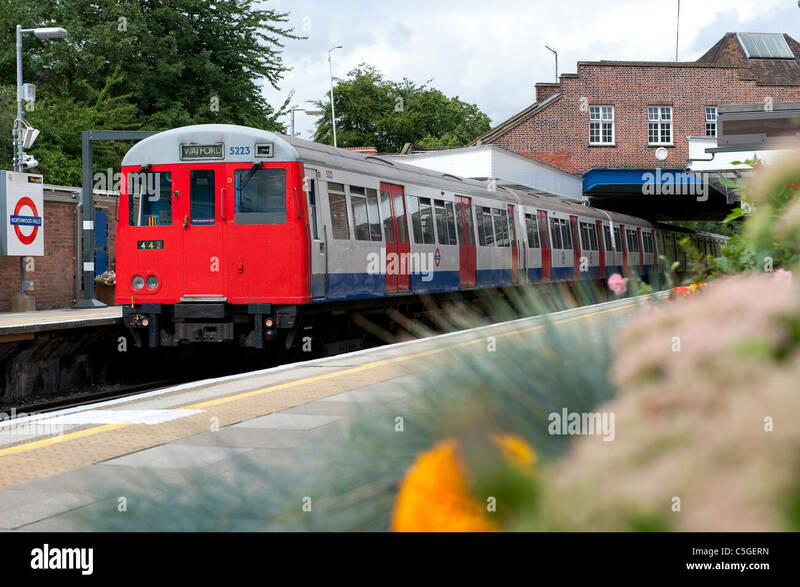 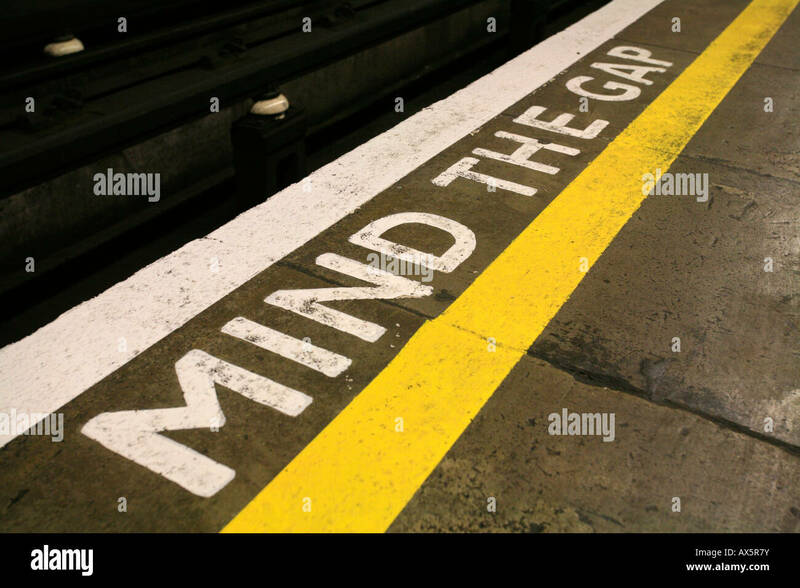 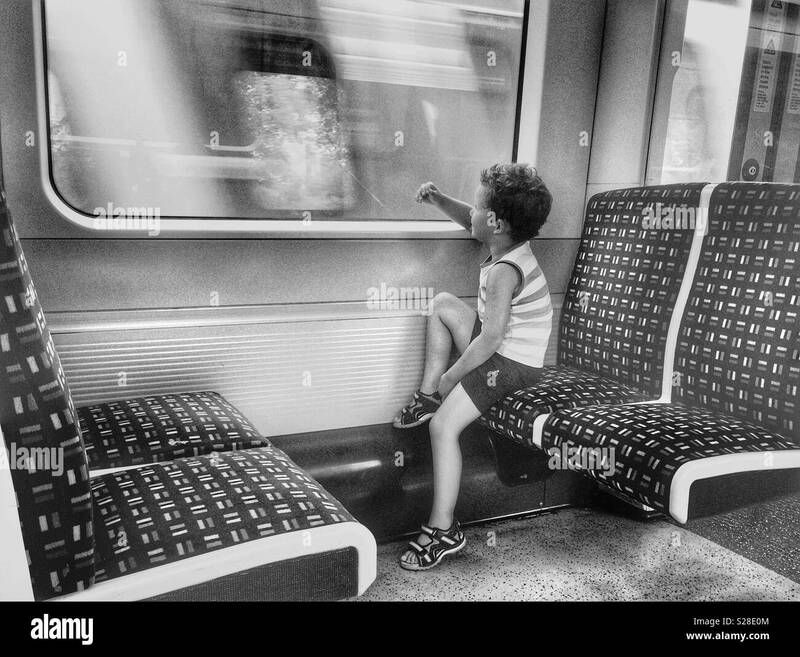 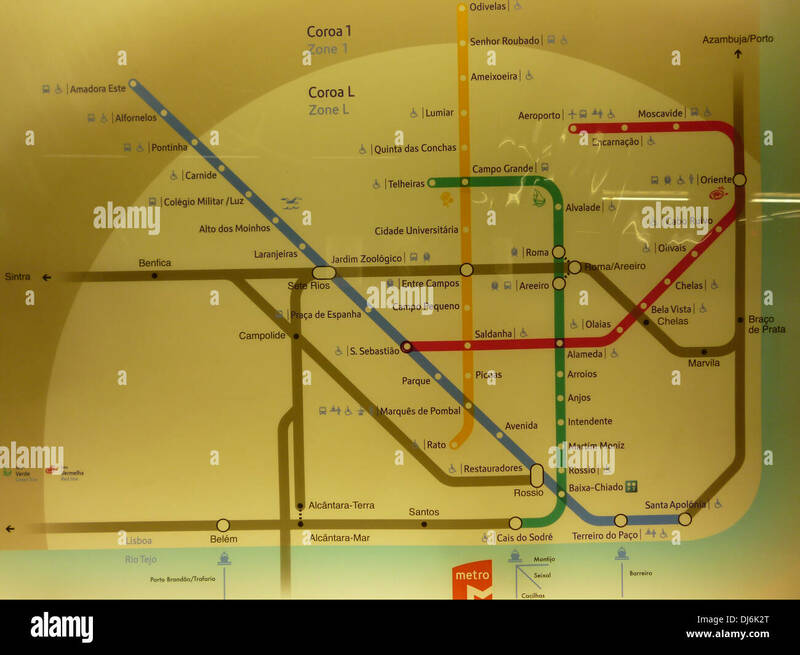 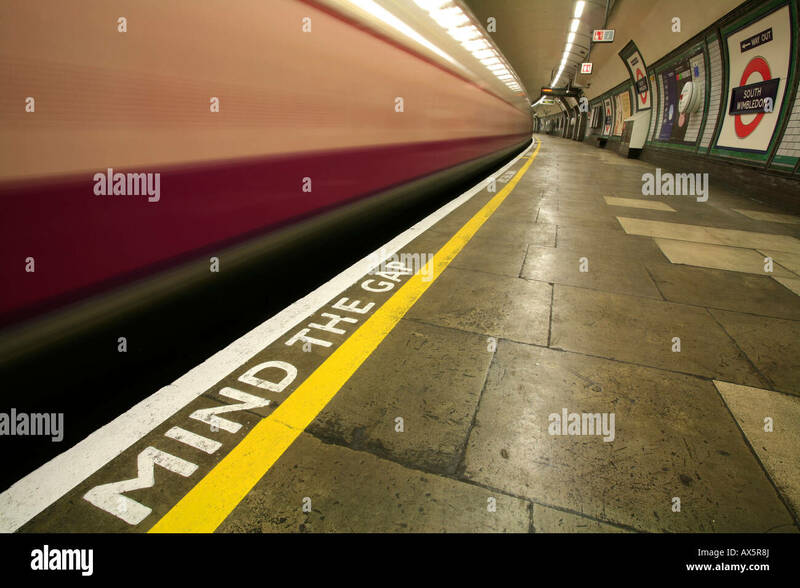 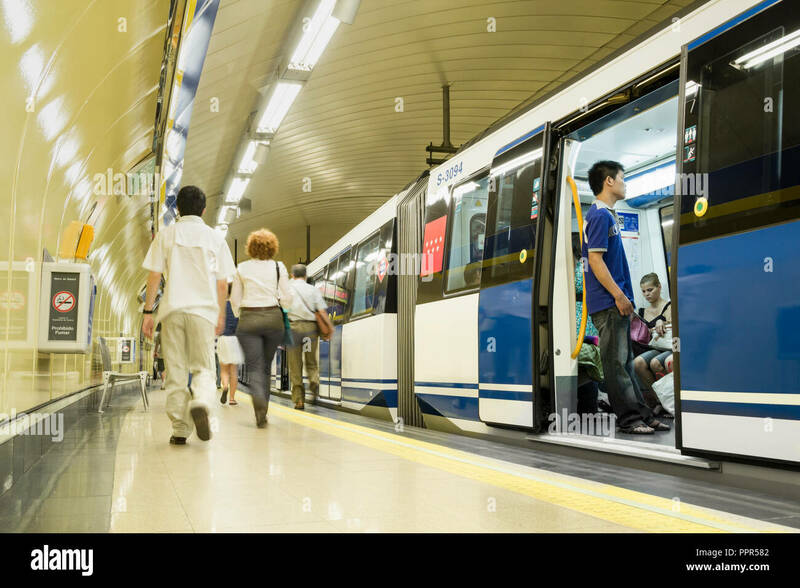 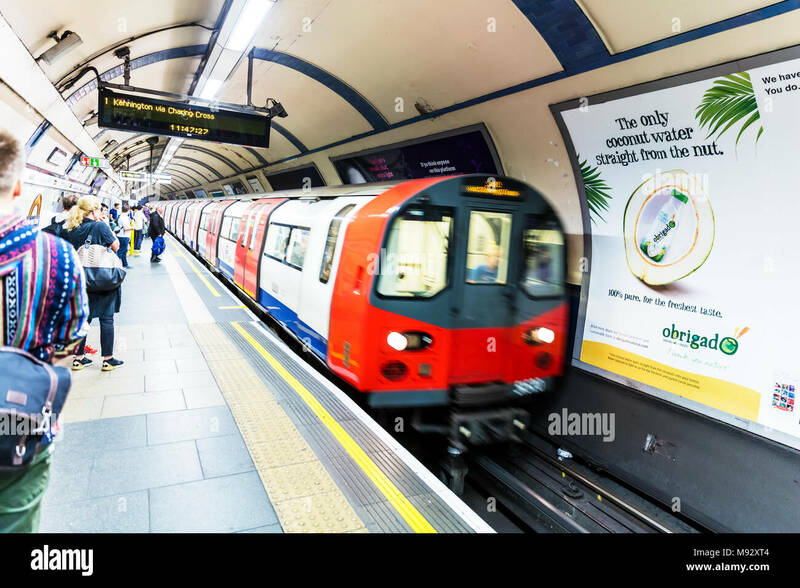 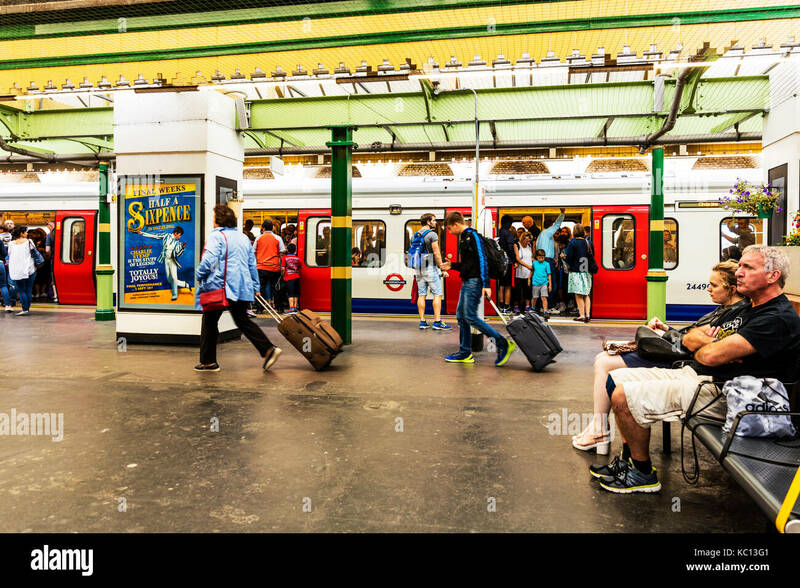 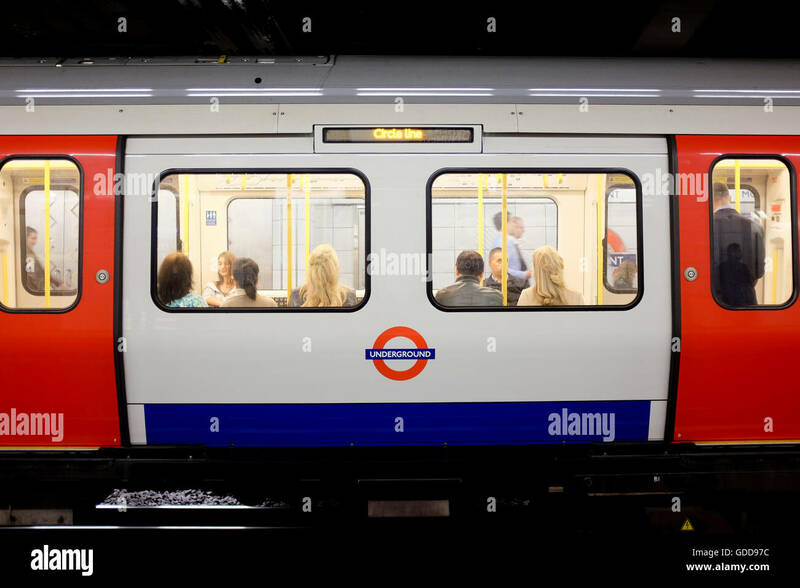 A train on the the London Underground network.